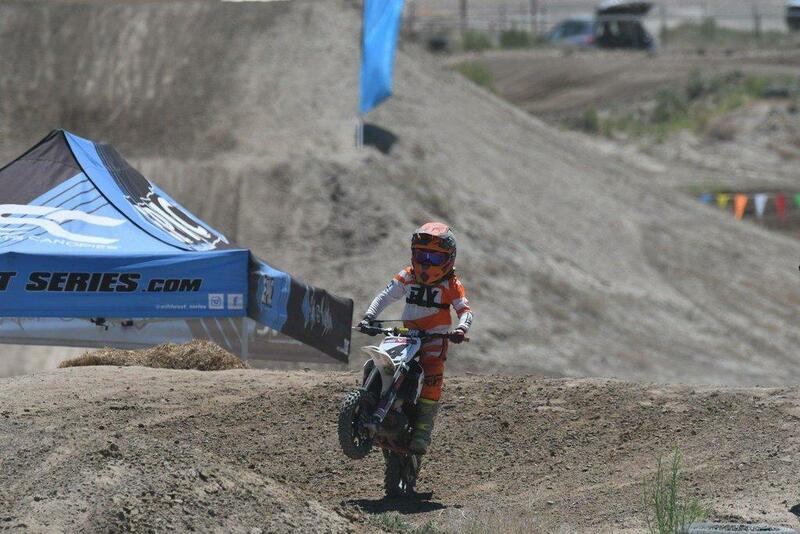 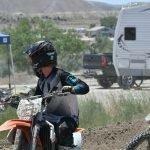 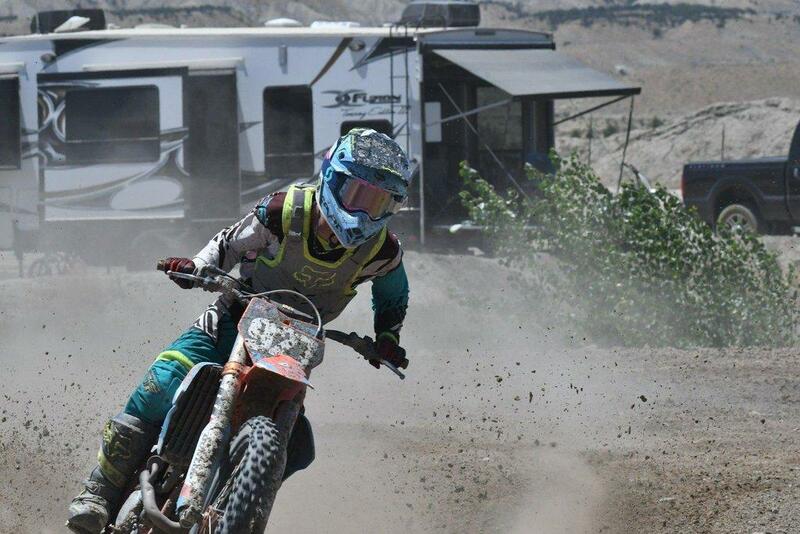 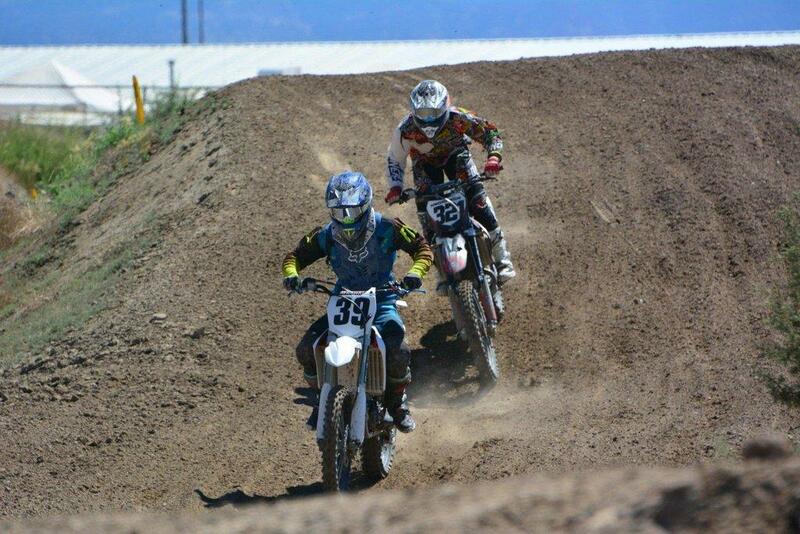 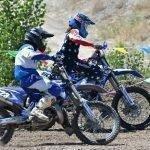 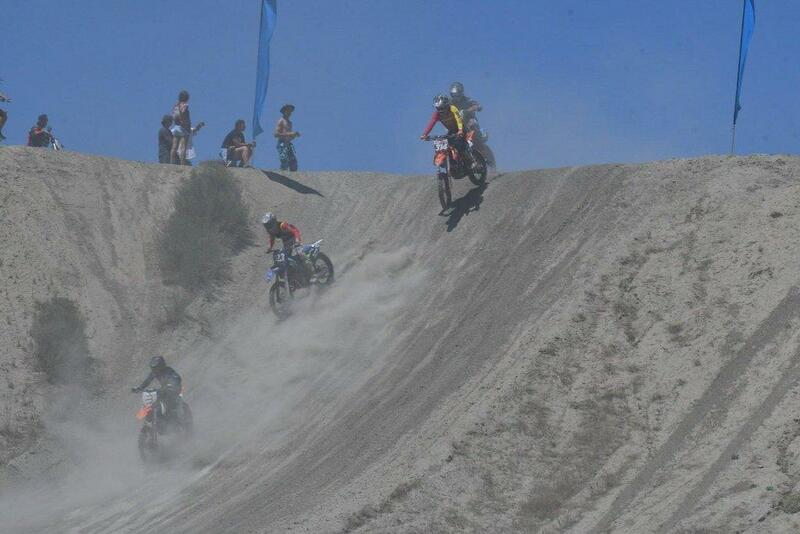 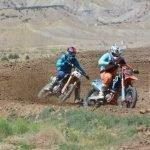 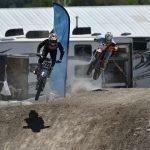 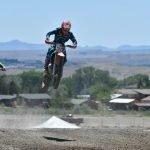 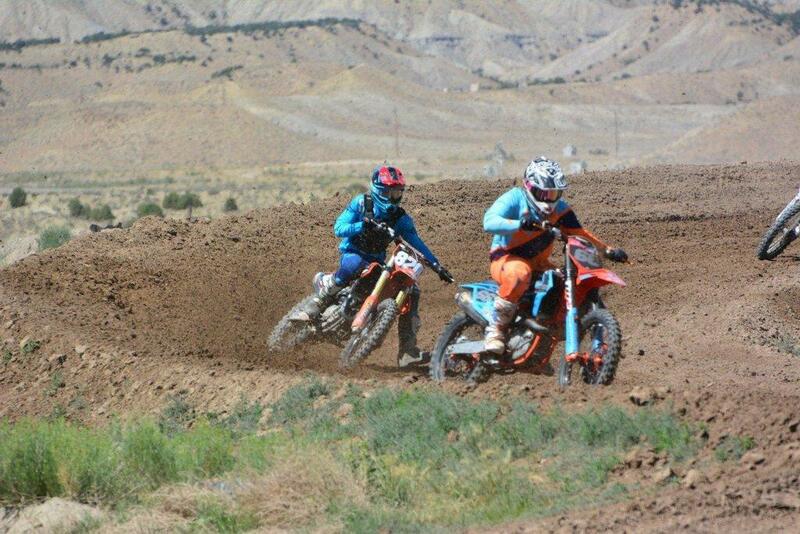 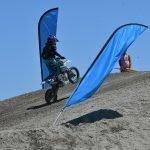 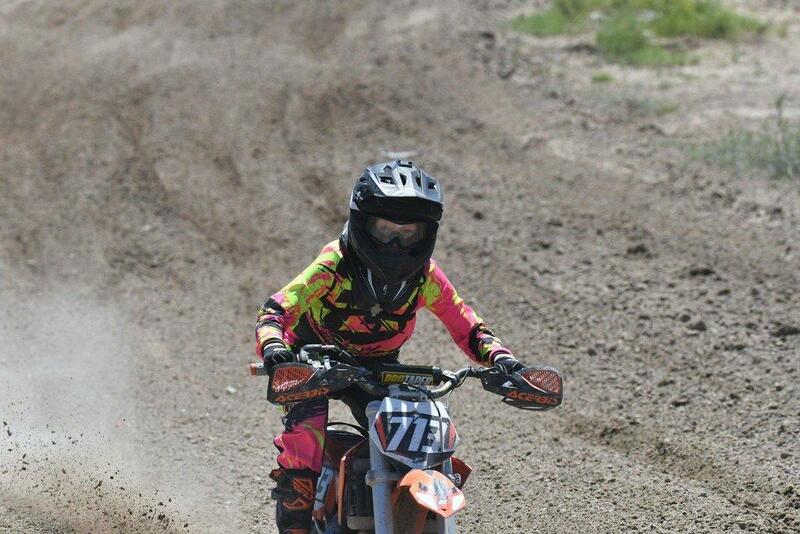 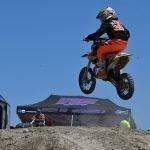 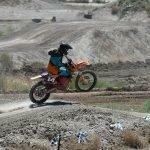 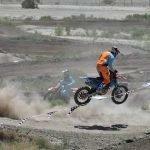 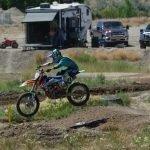 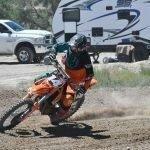 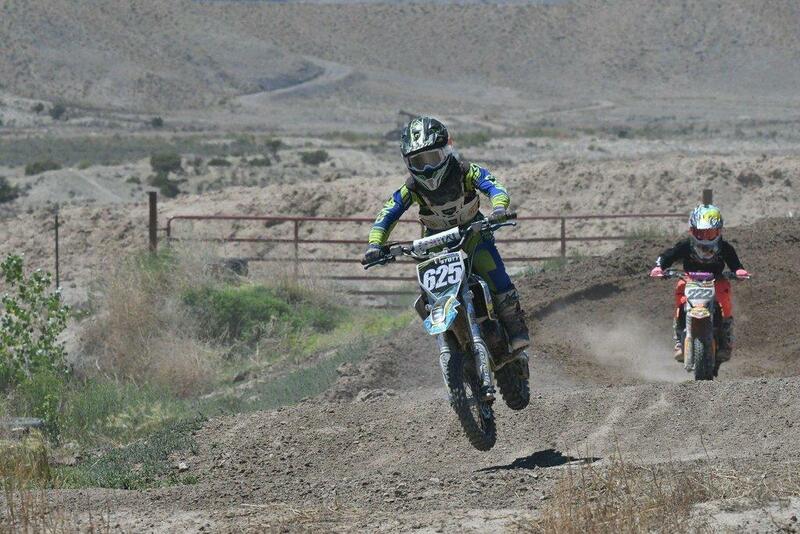 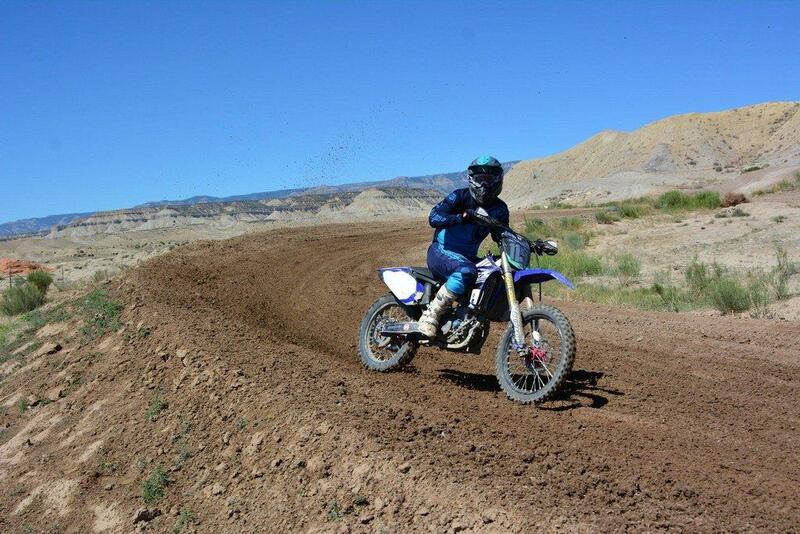 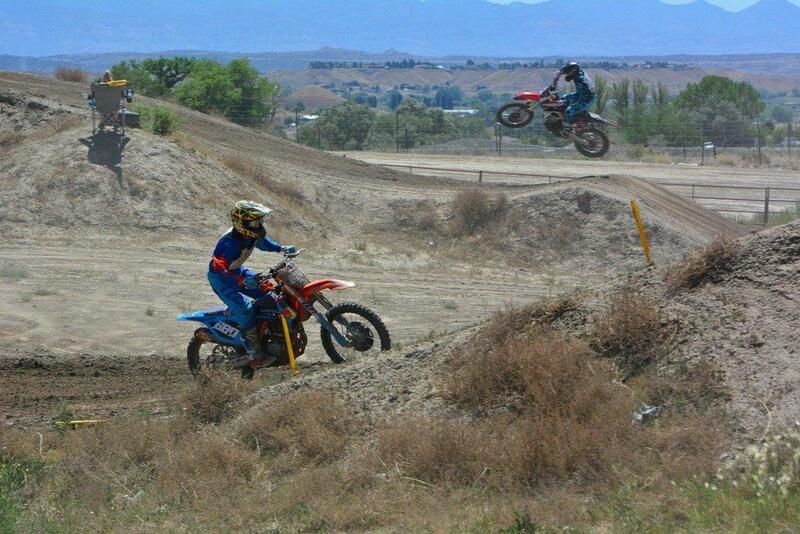 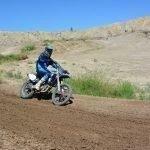 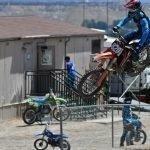 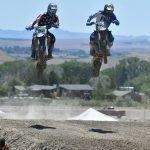 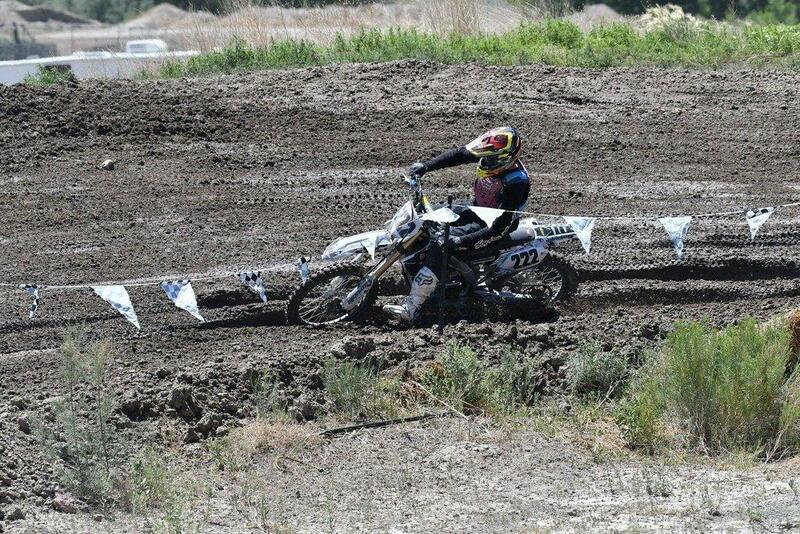 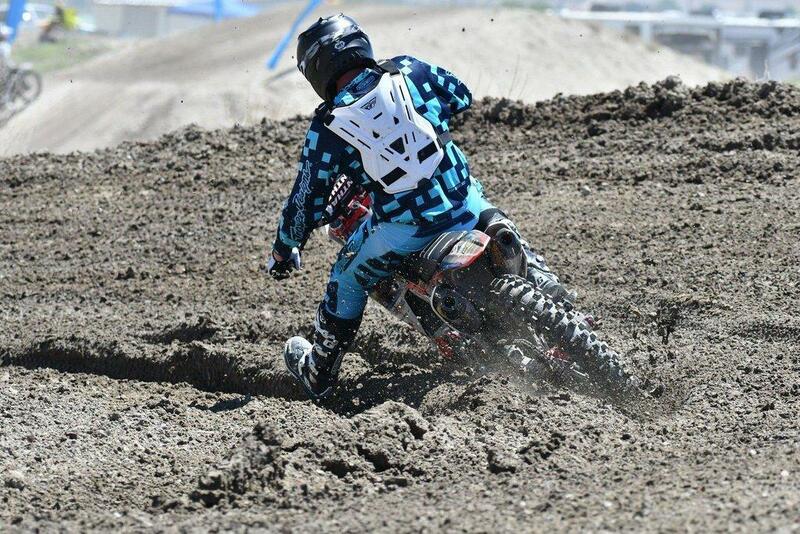 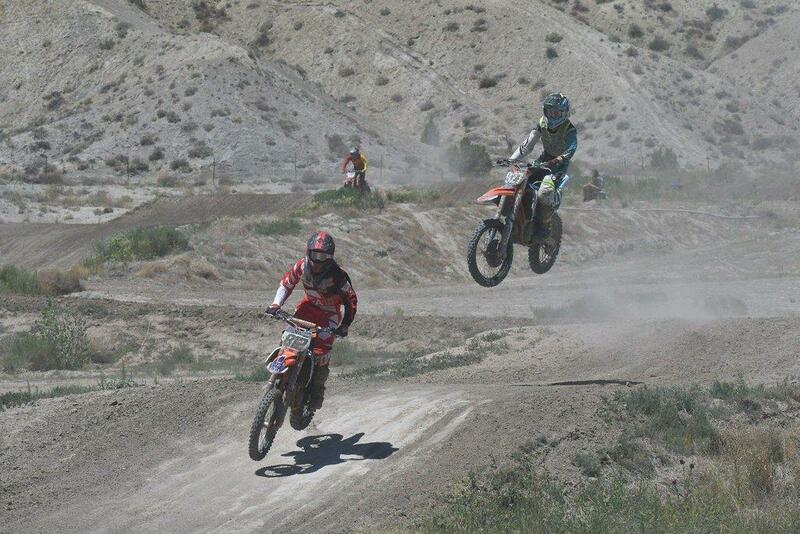 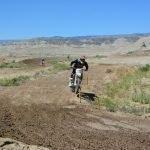 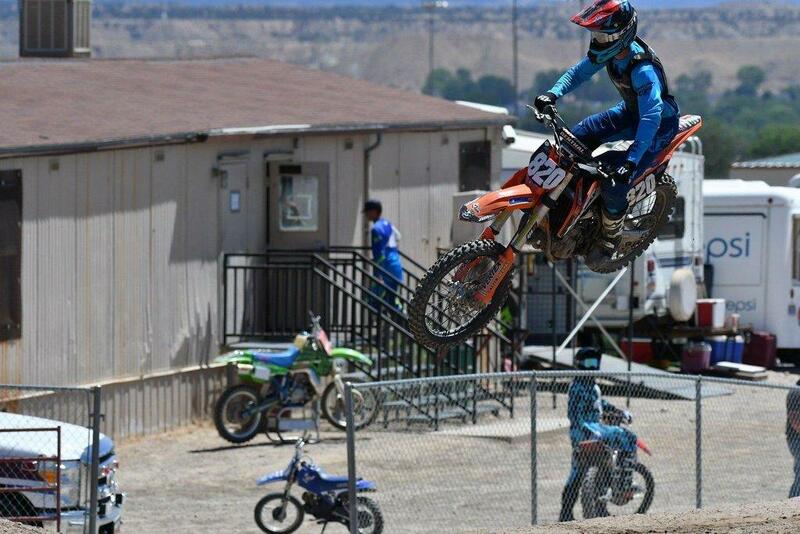 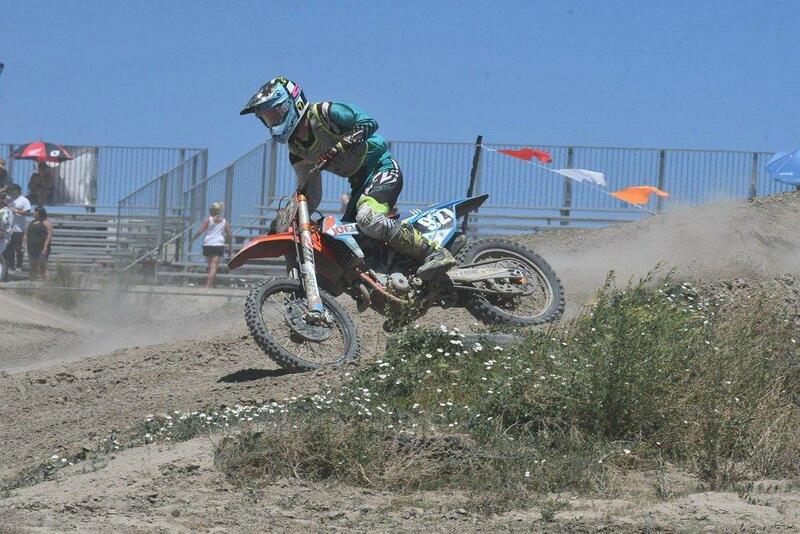 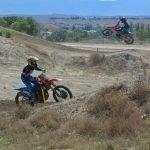 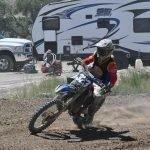 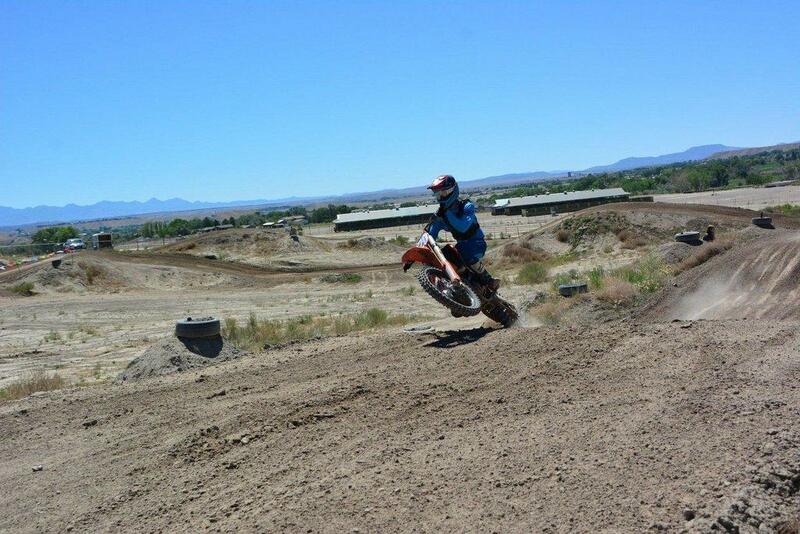 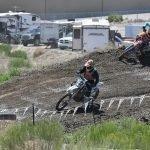 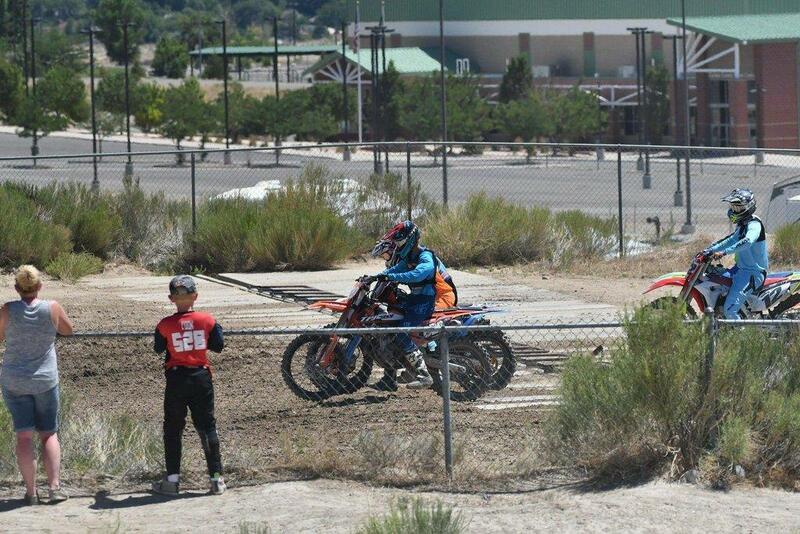 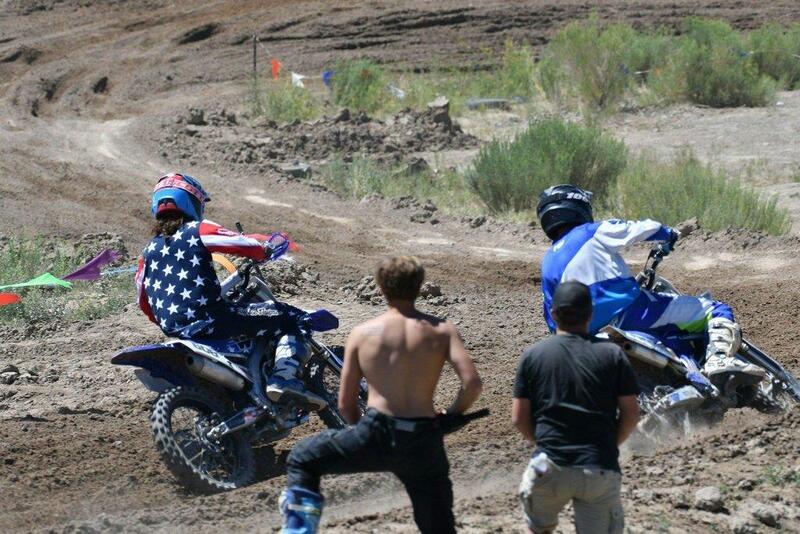 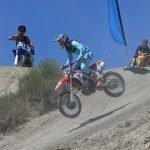 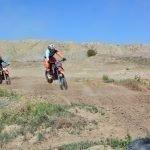 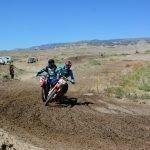 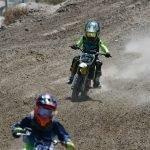 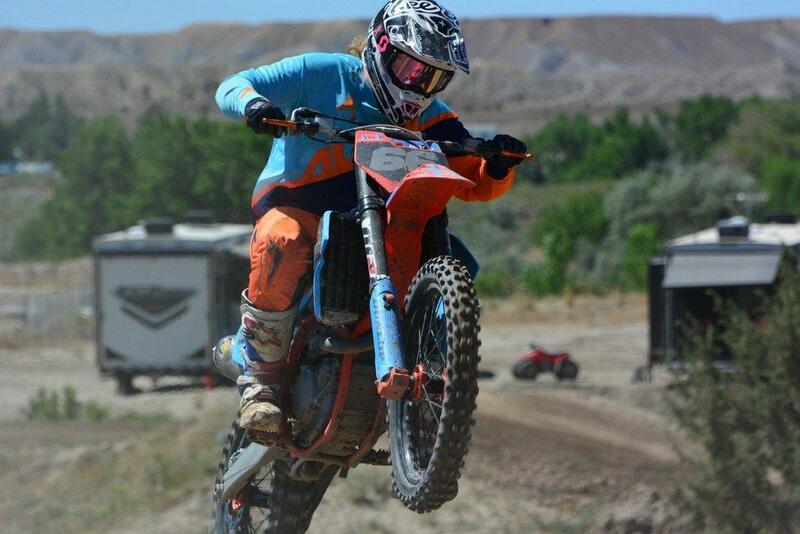 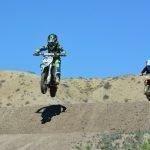 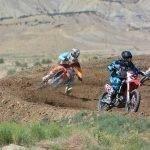 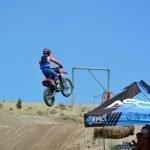 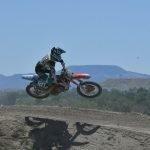 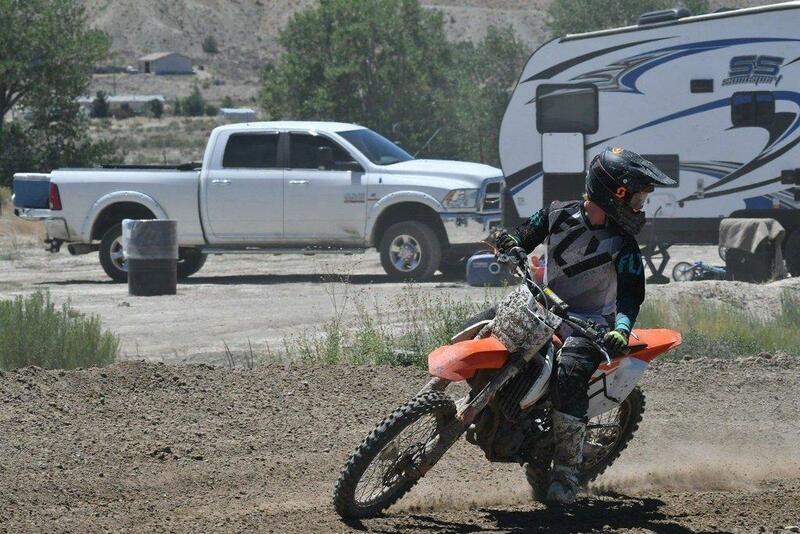 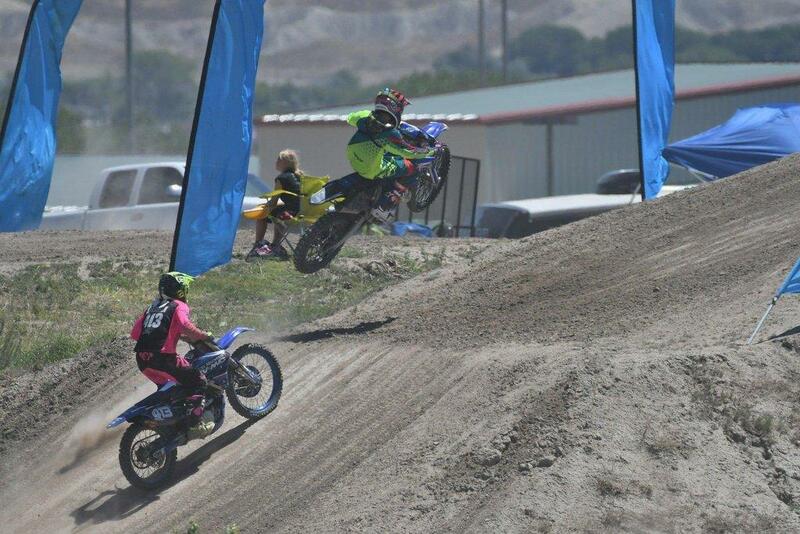 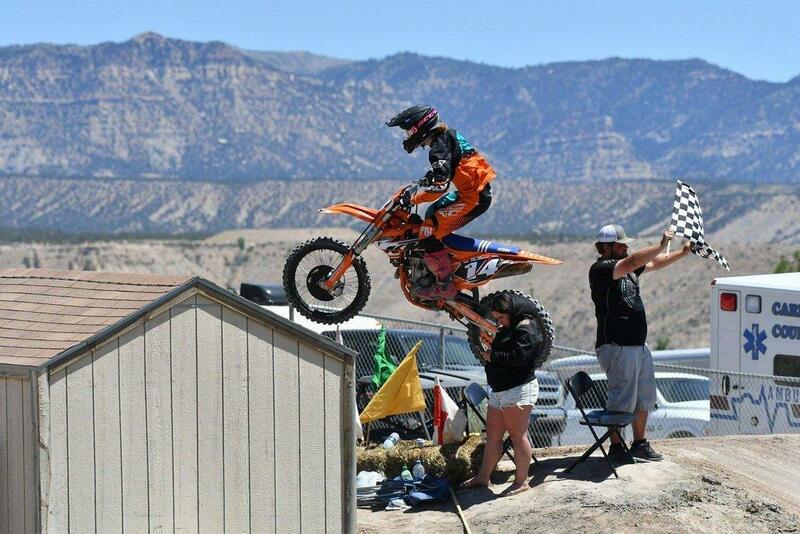 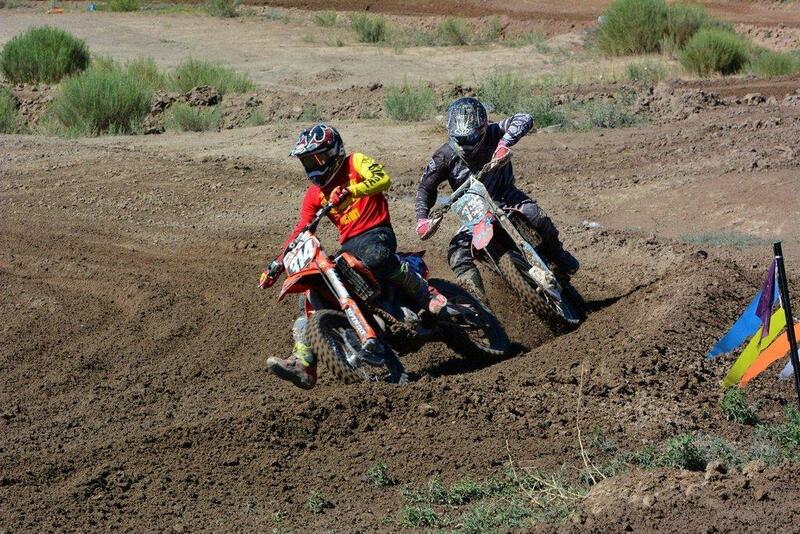 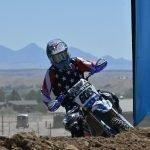 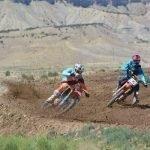 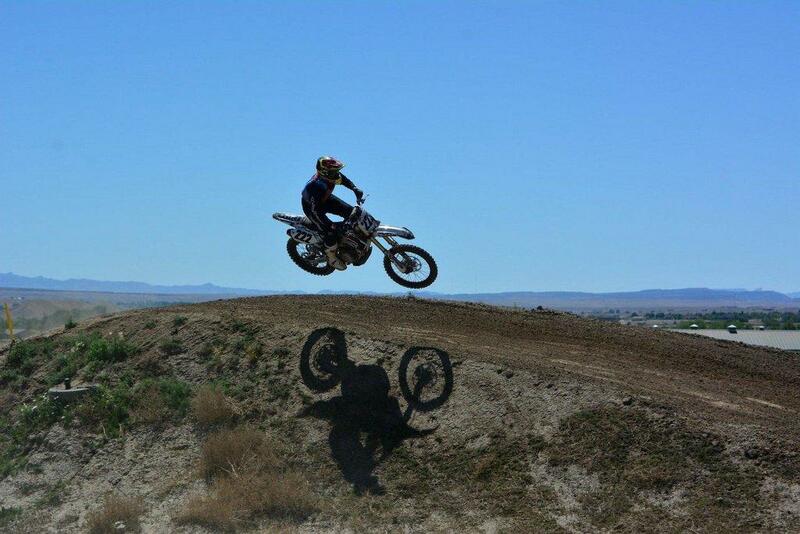 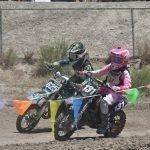 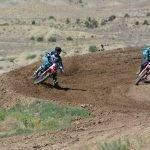 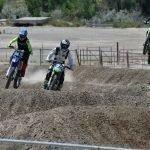 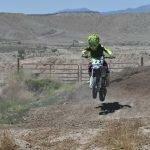 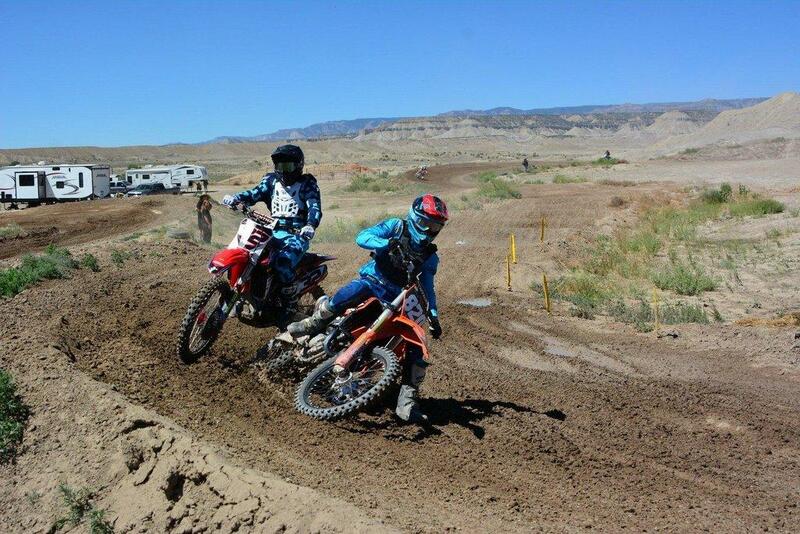 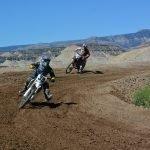 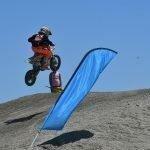 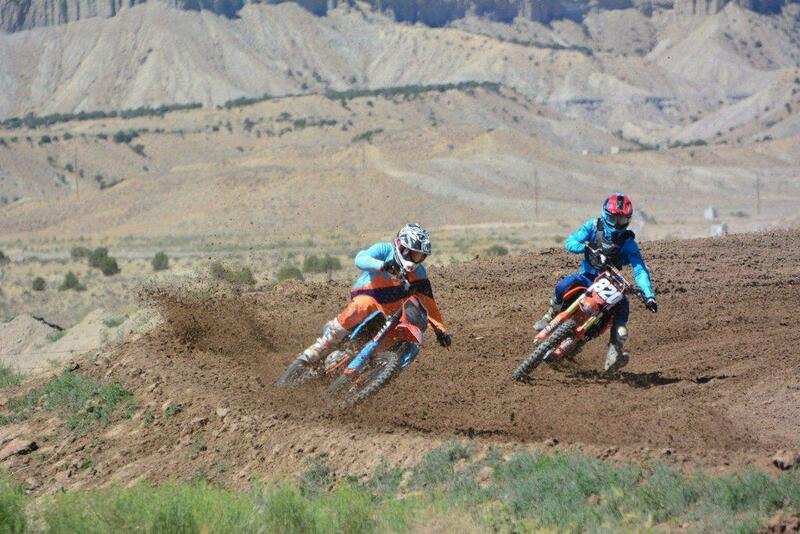 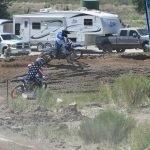 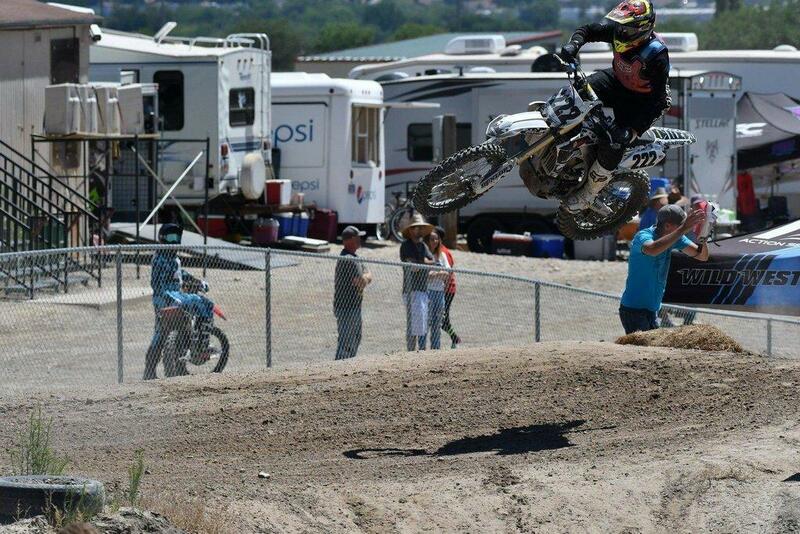 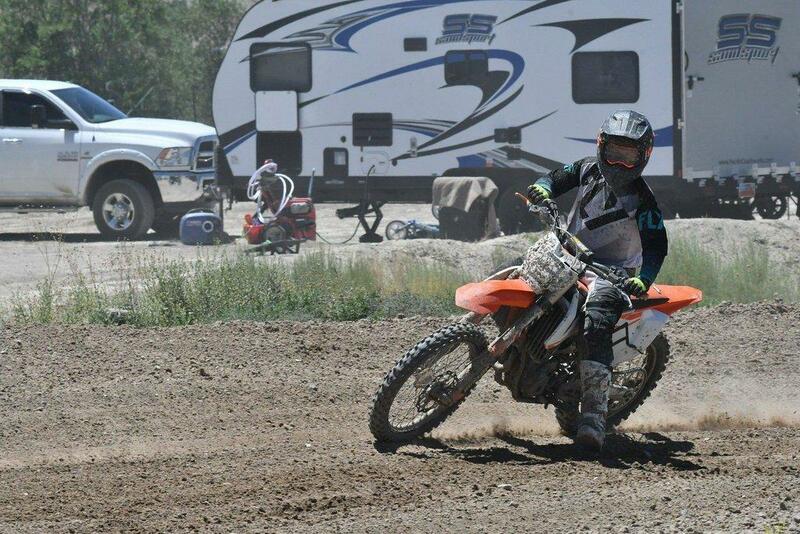 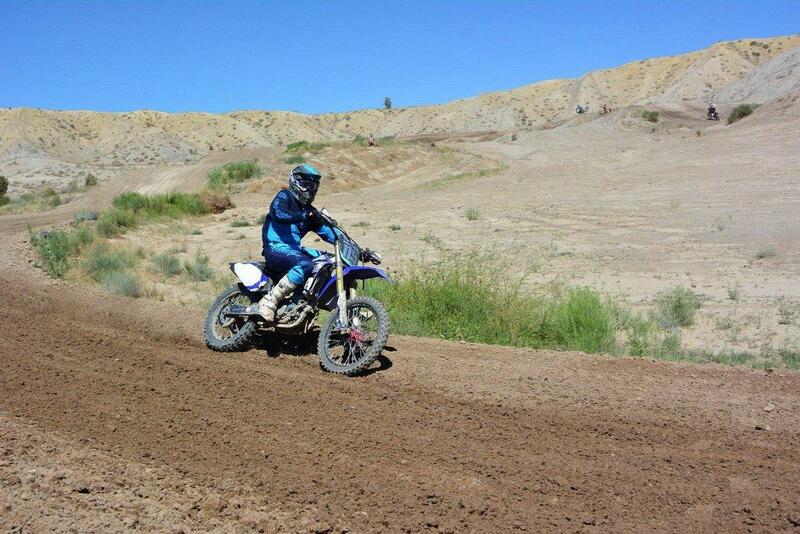 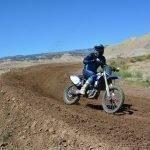 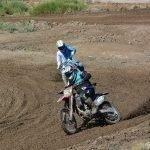 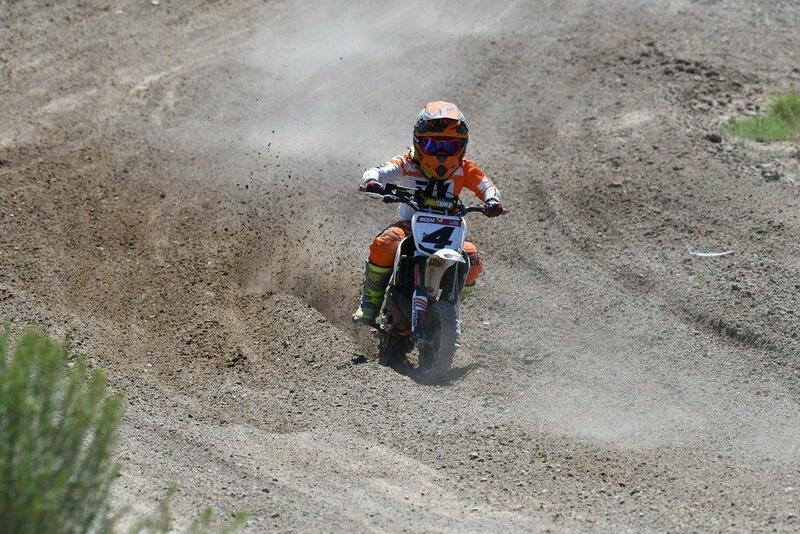 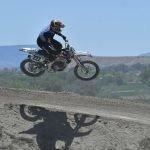 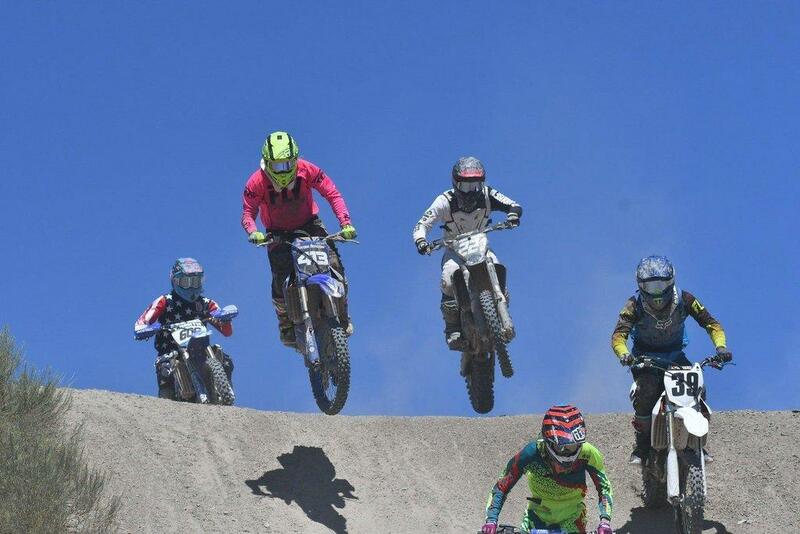 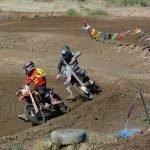 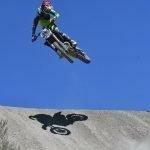 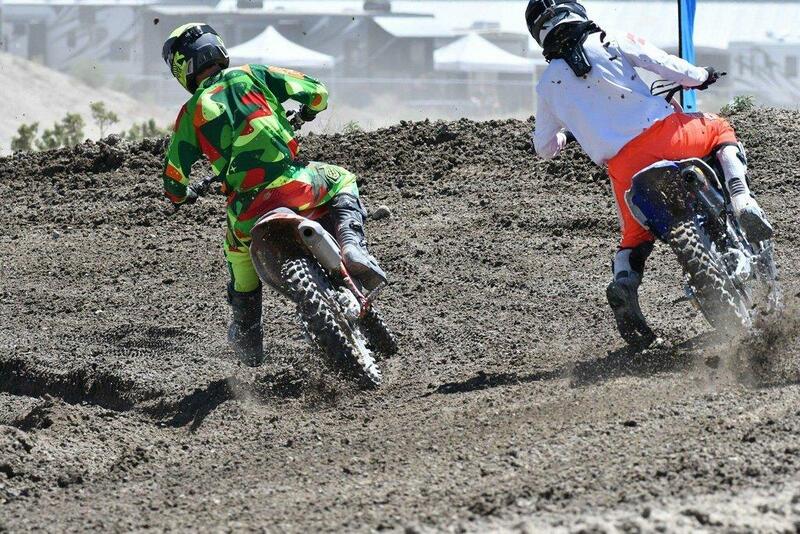 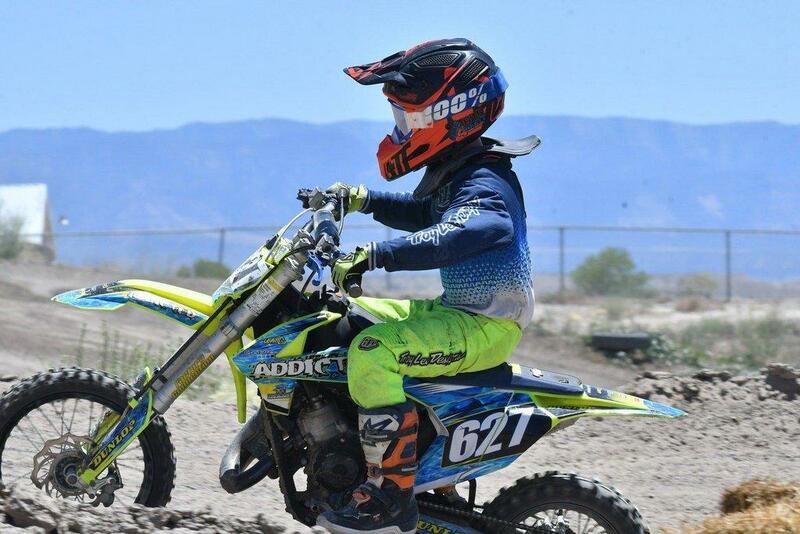 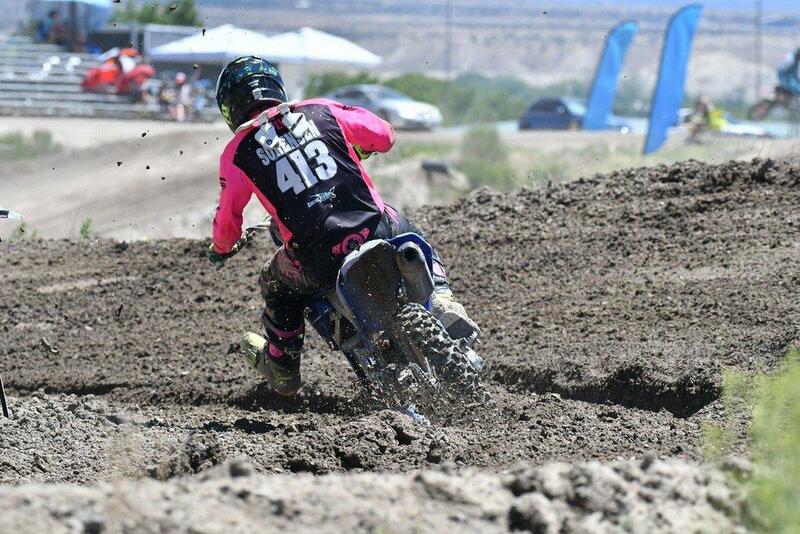 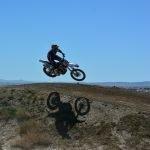 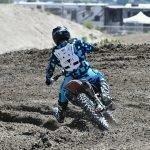 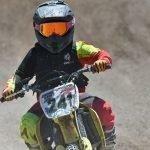 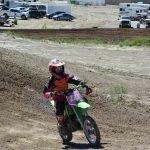 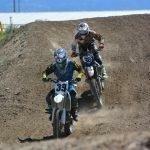 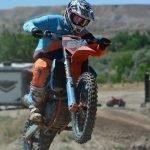 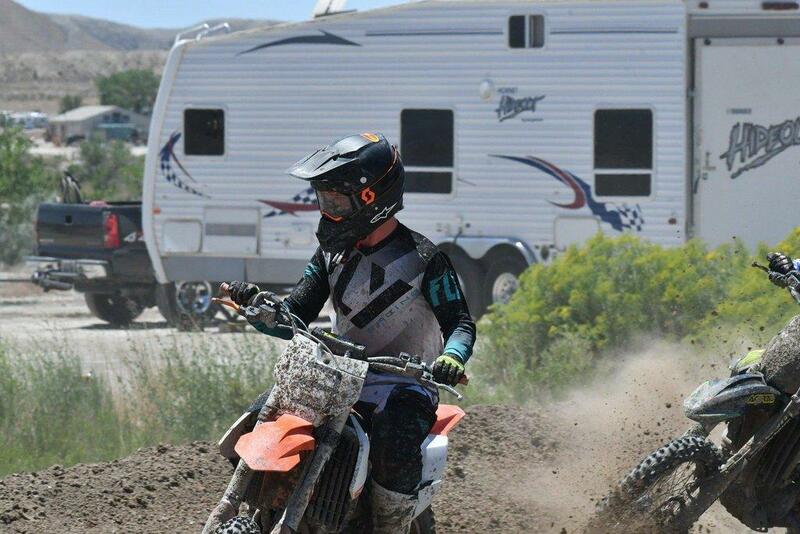 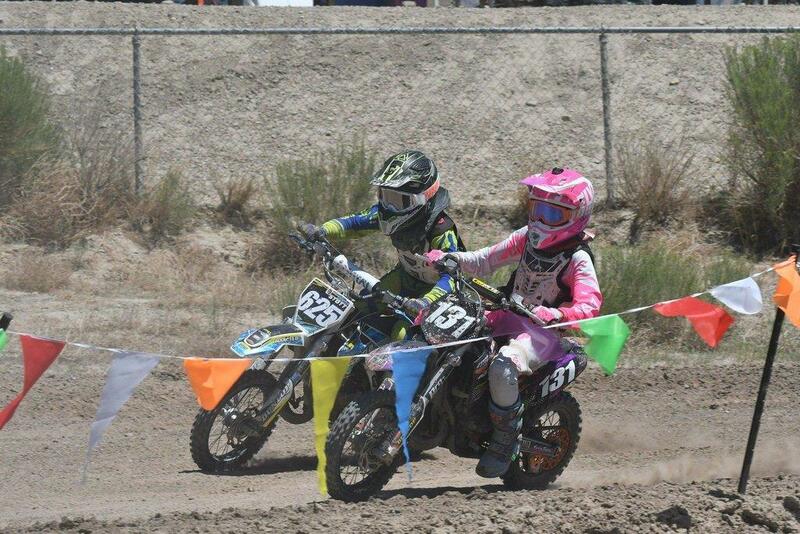 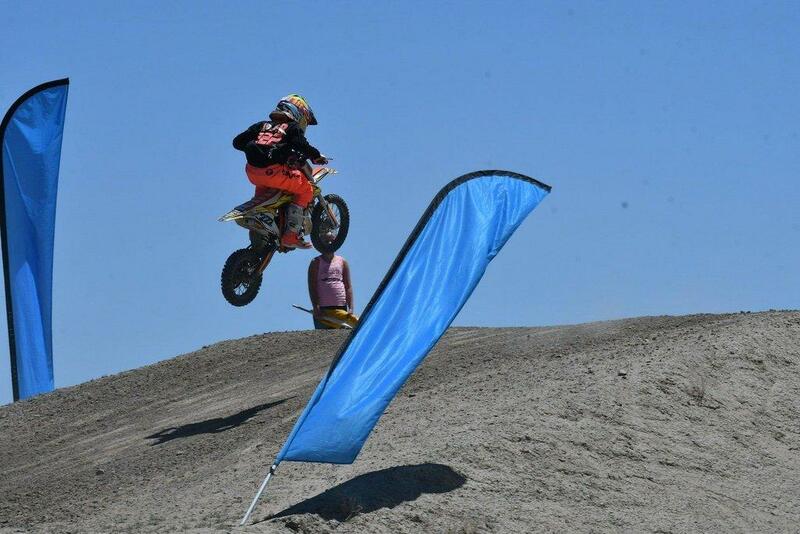 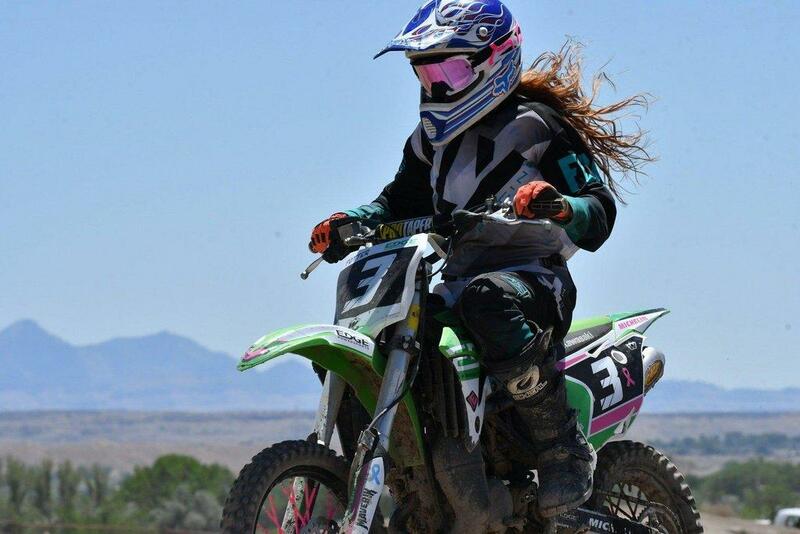 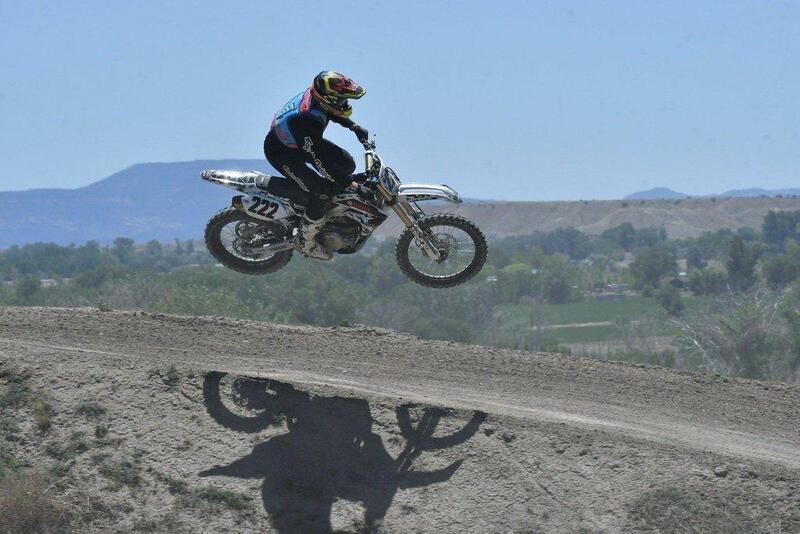 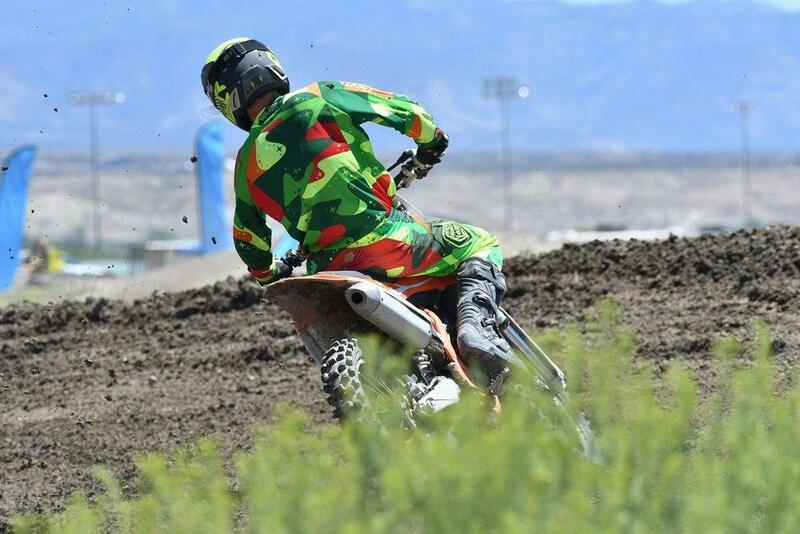 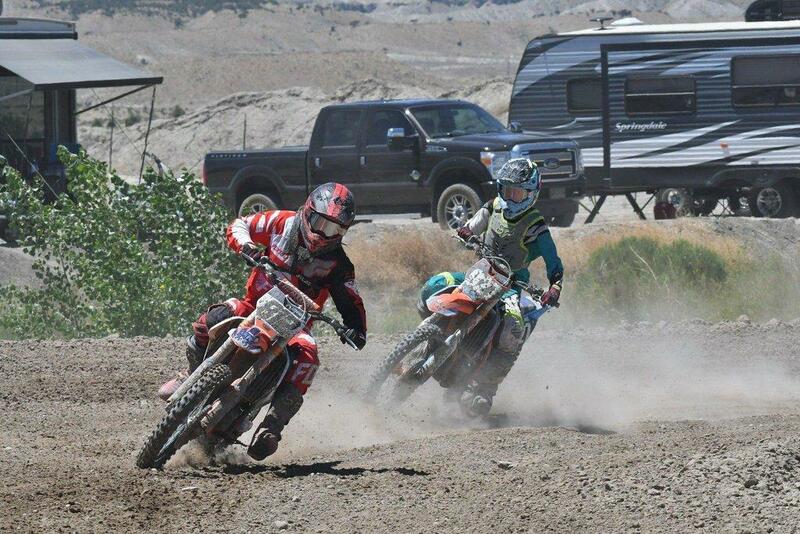 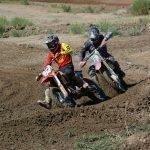 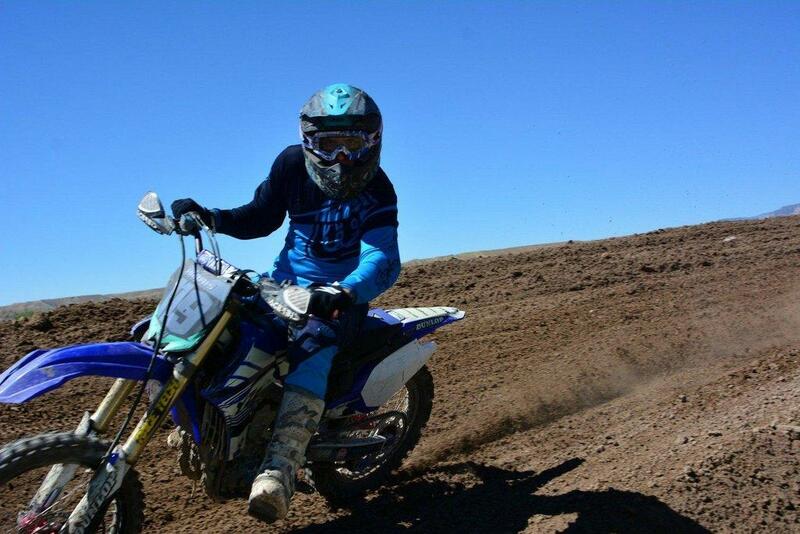 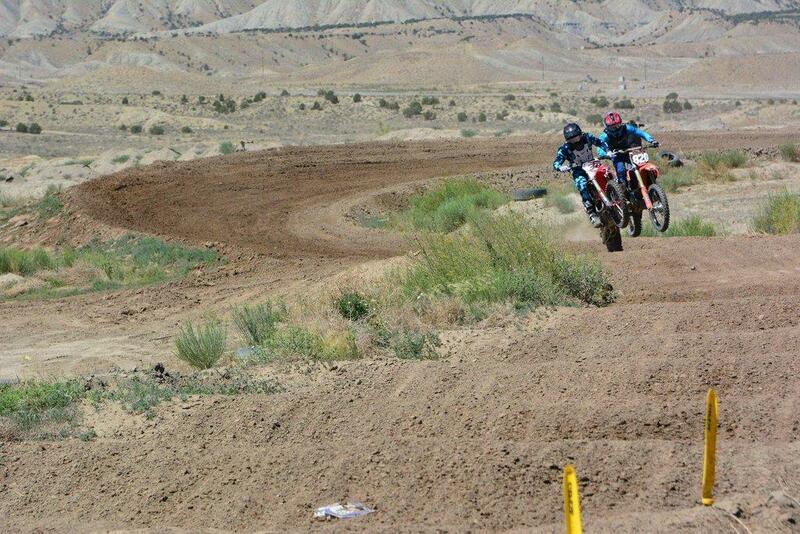 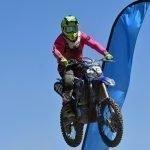 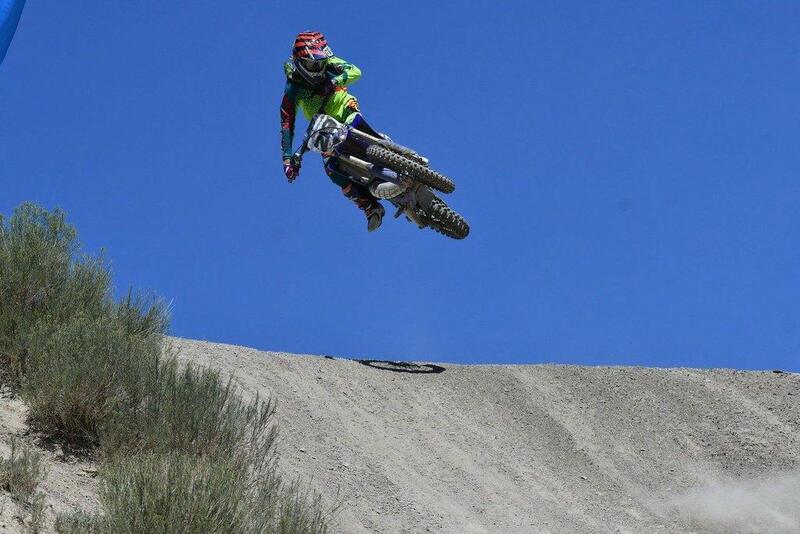 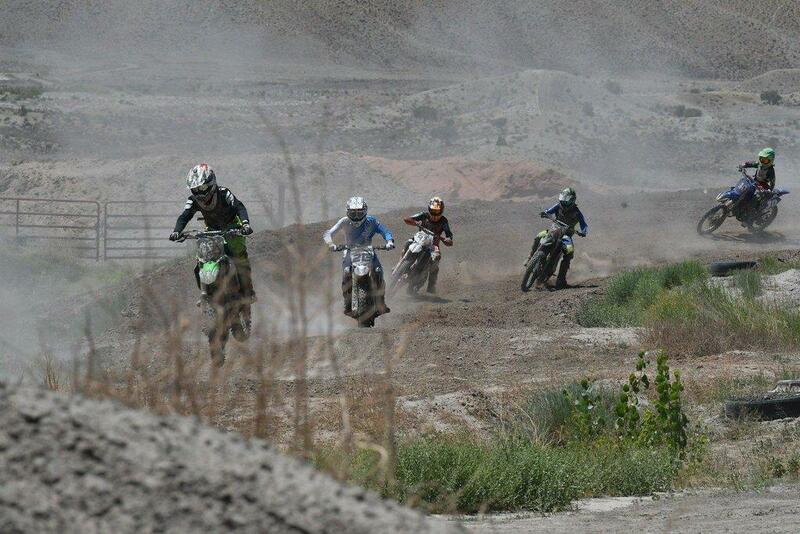 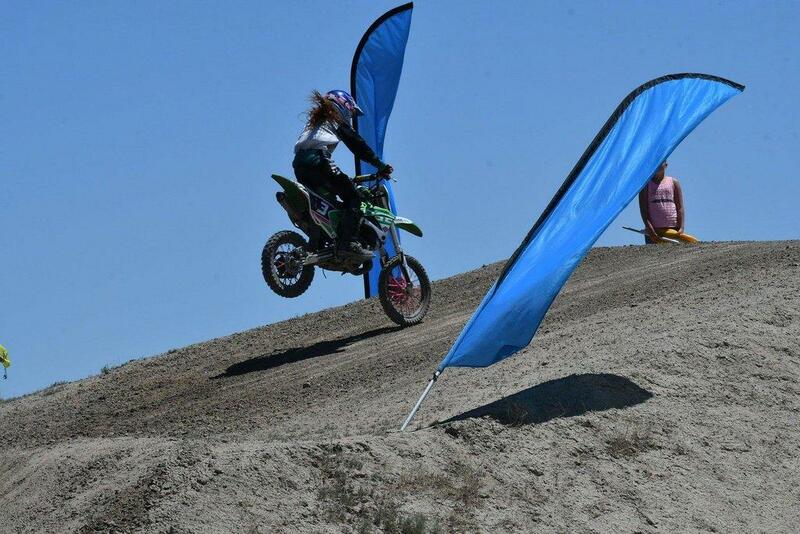 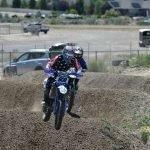 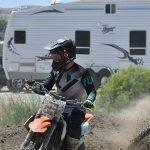 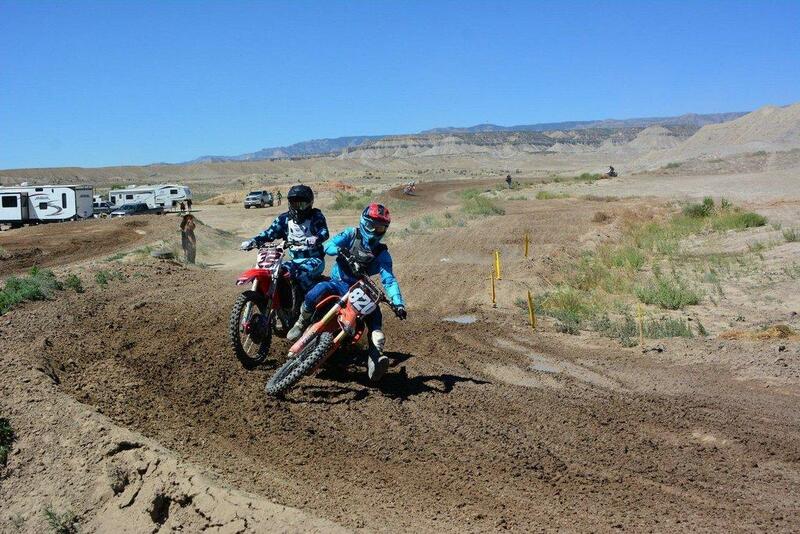 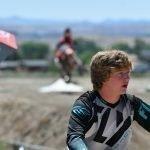 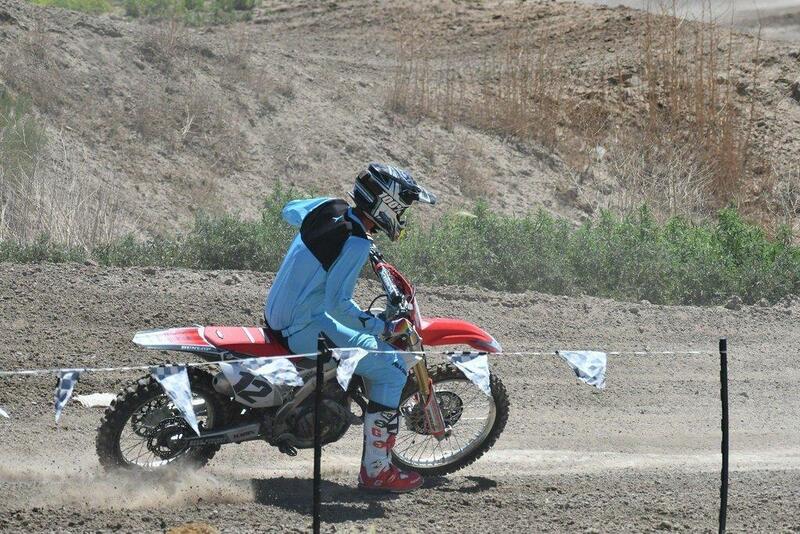 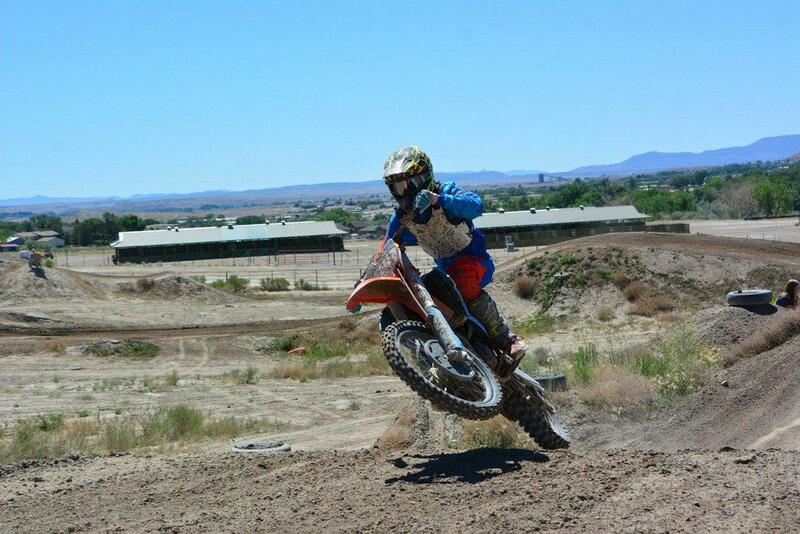 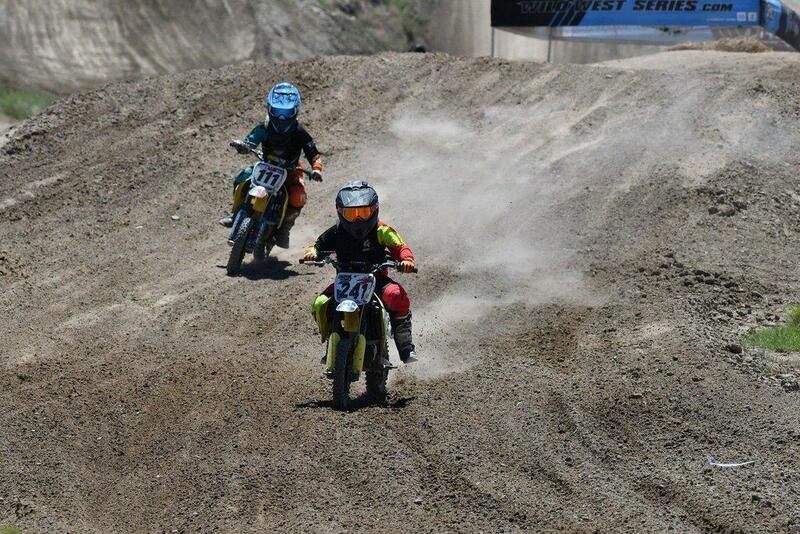 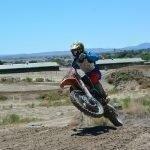 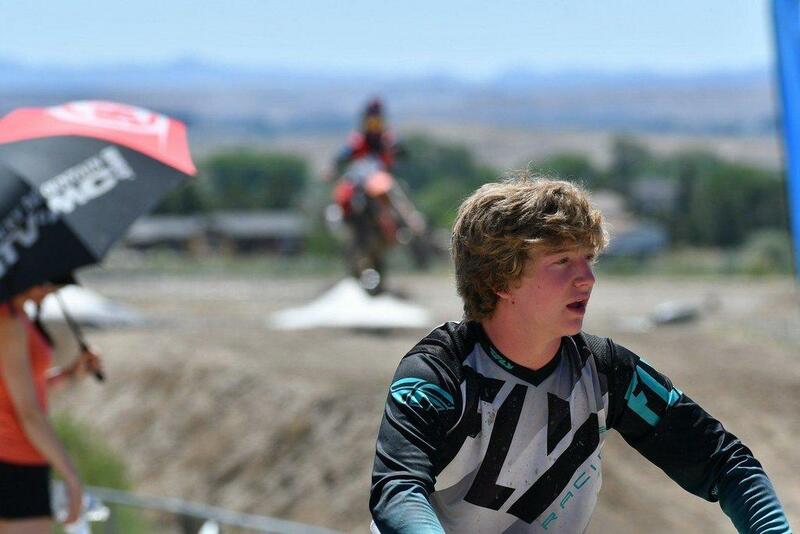 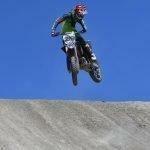 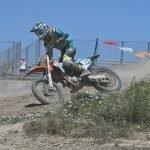 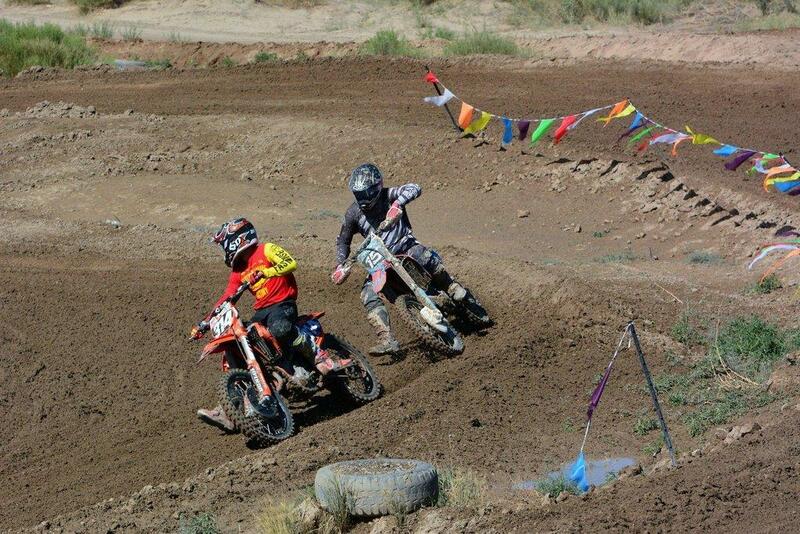 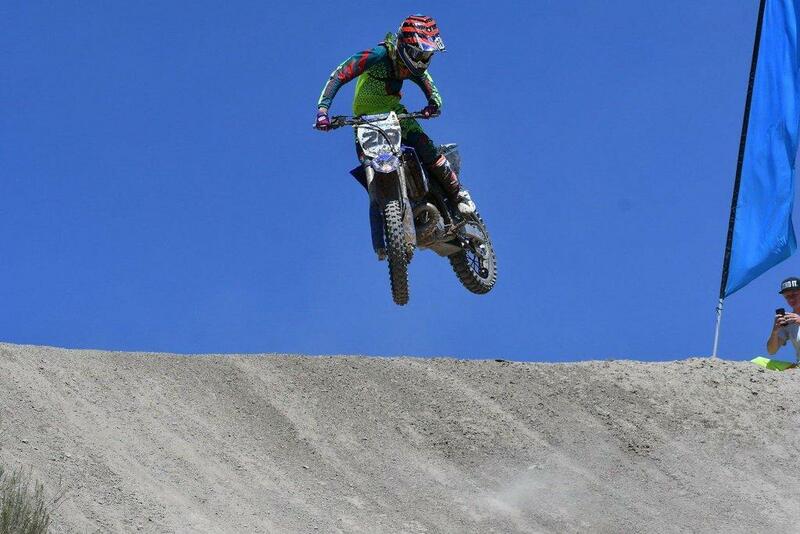 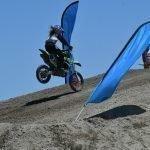 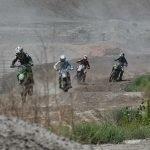 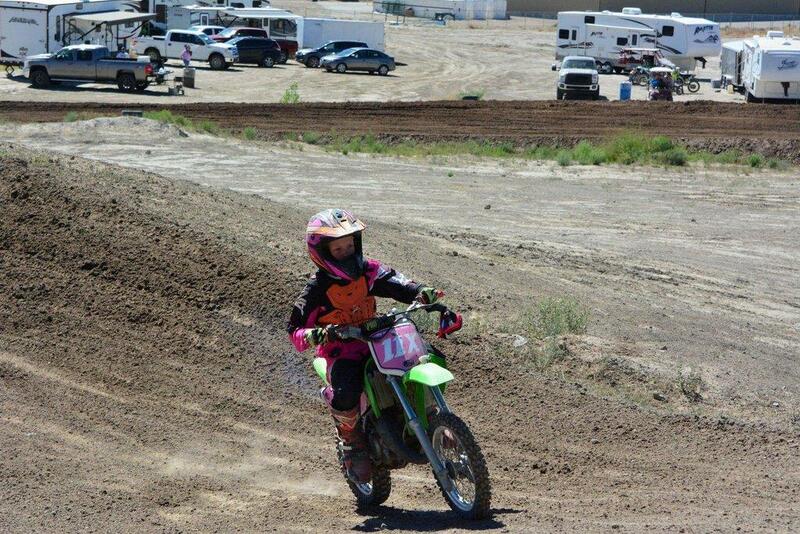 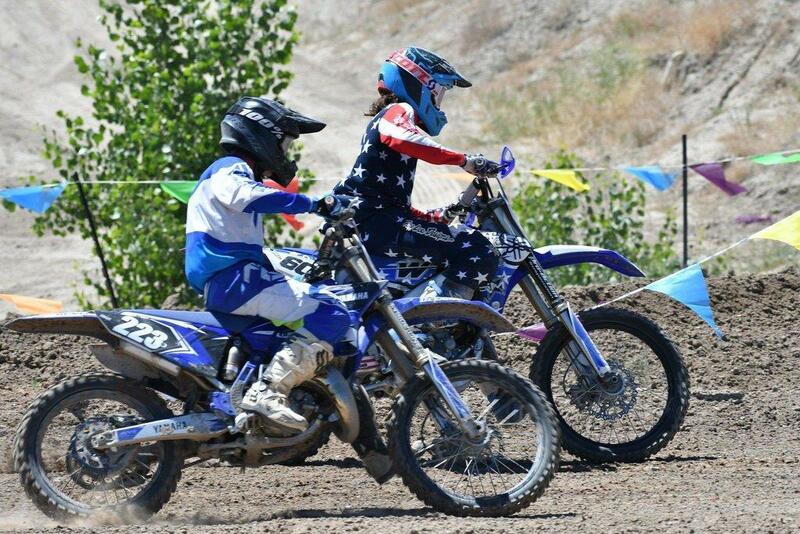 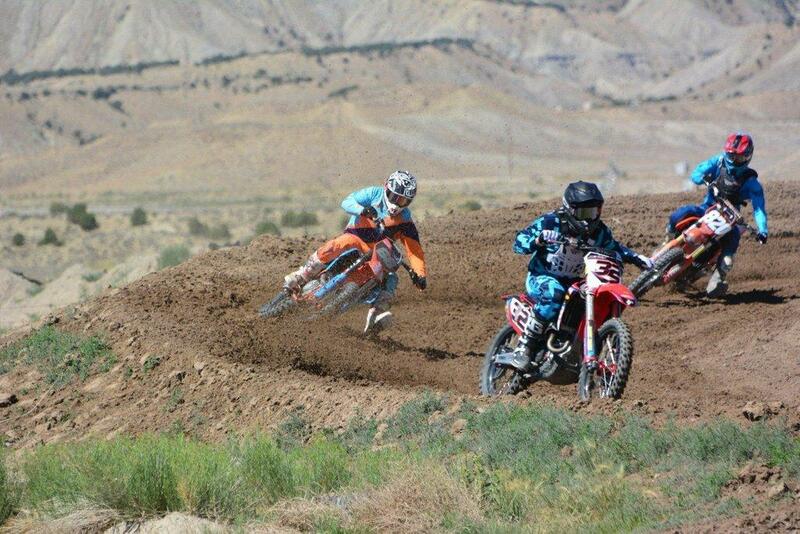 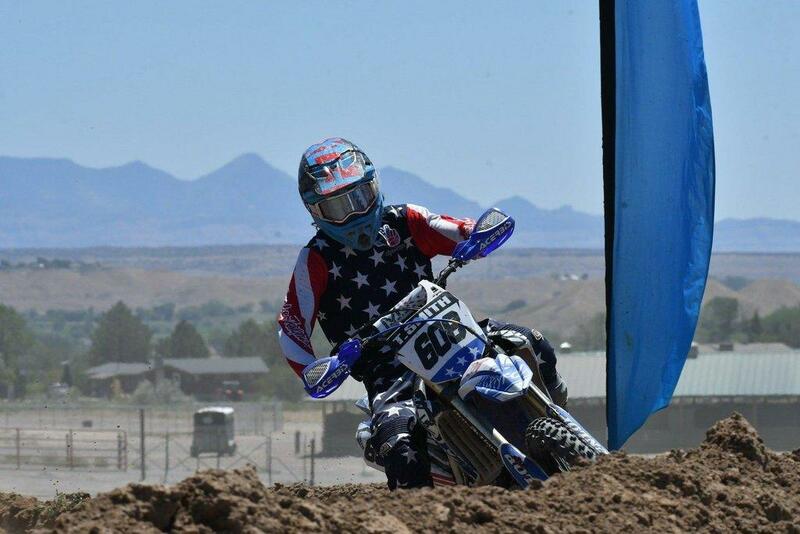 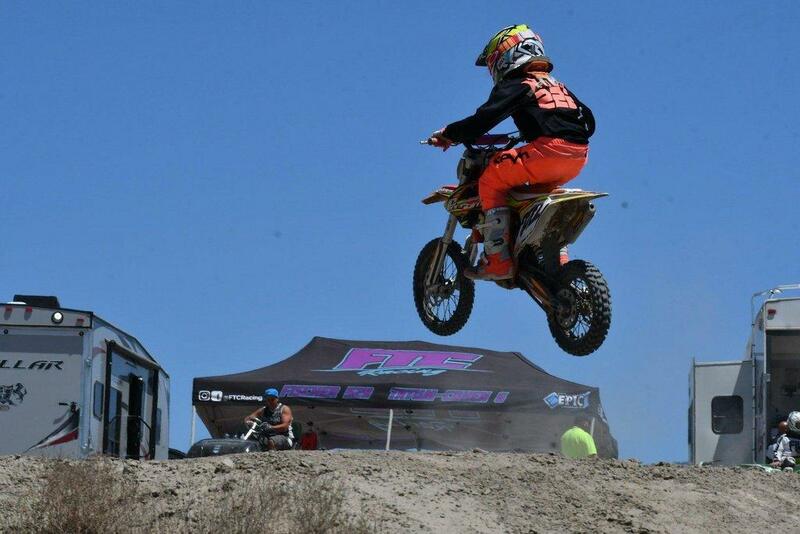 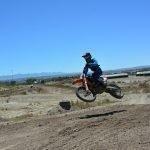 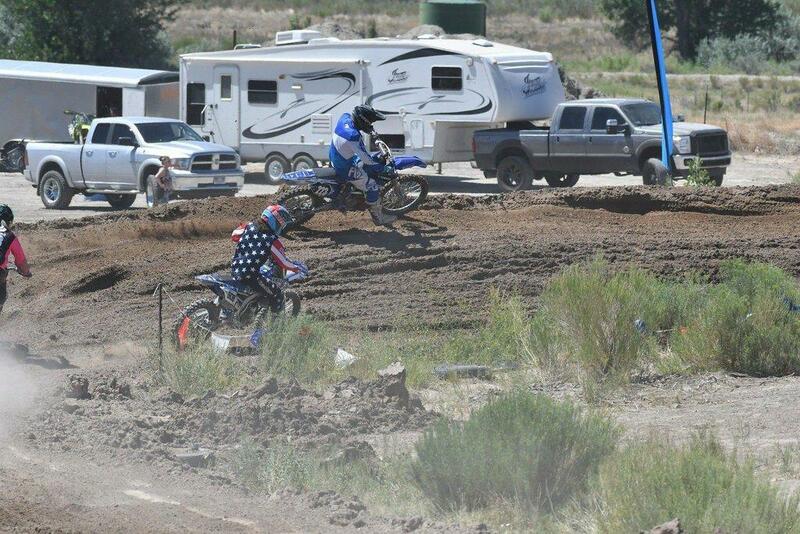 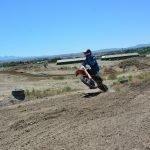 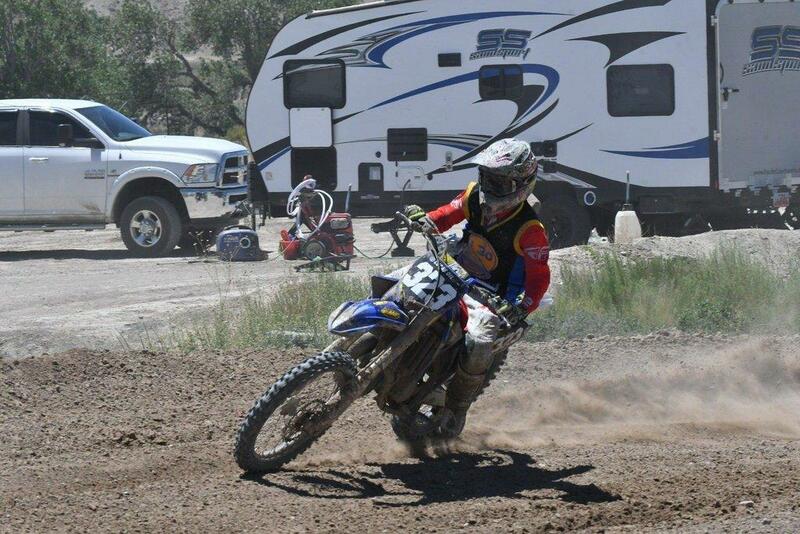 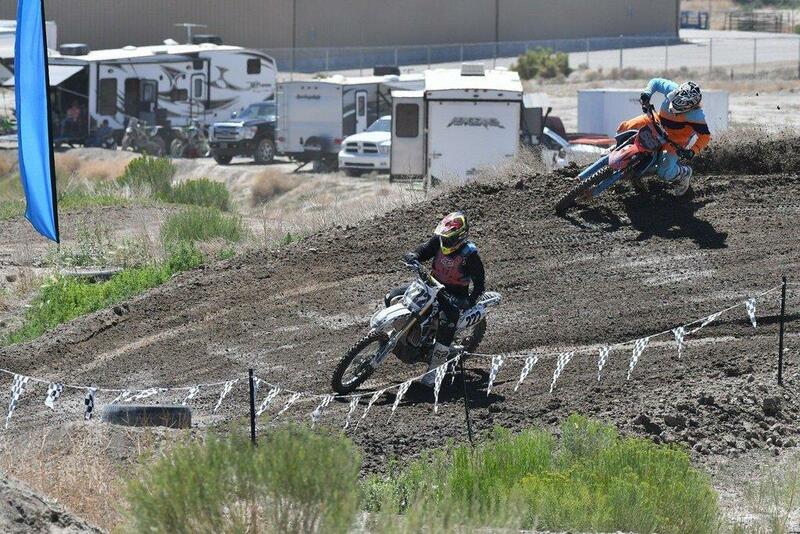 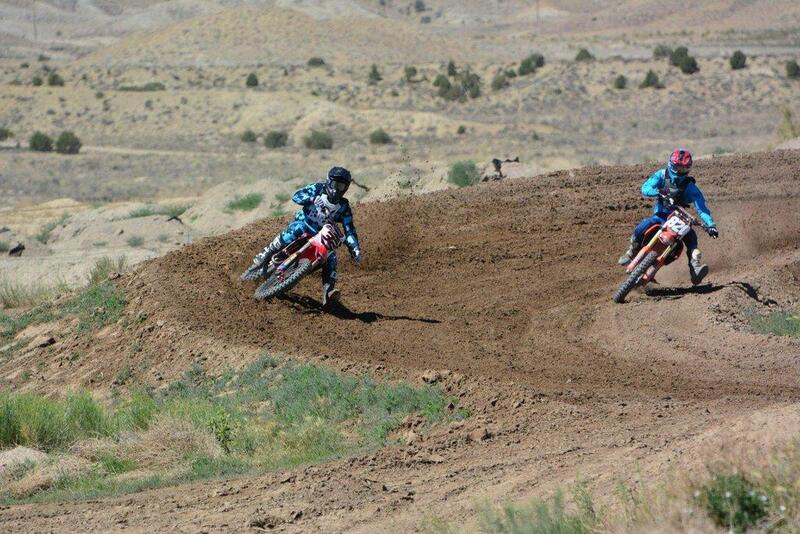 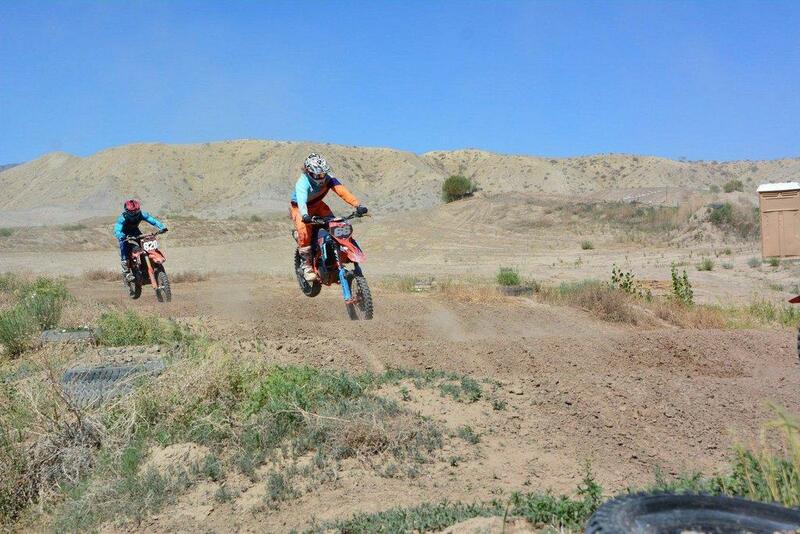 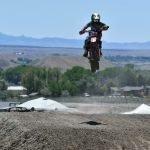 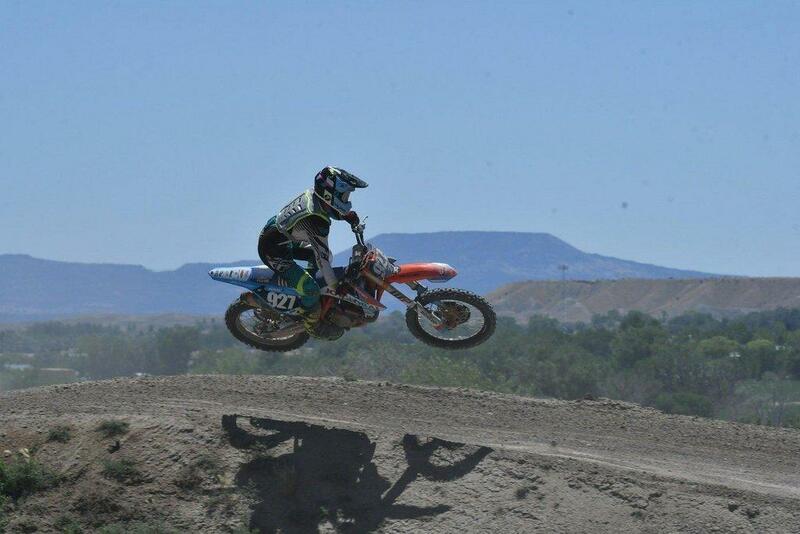 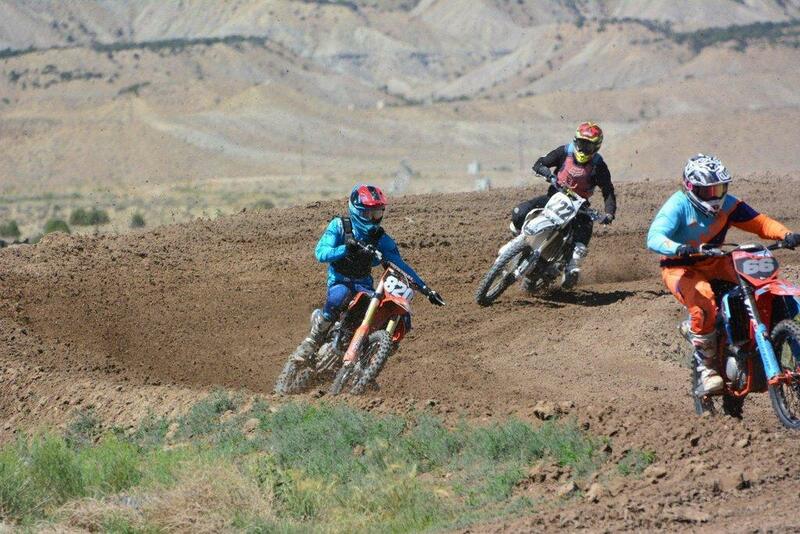 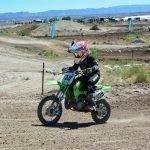 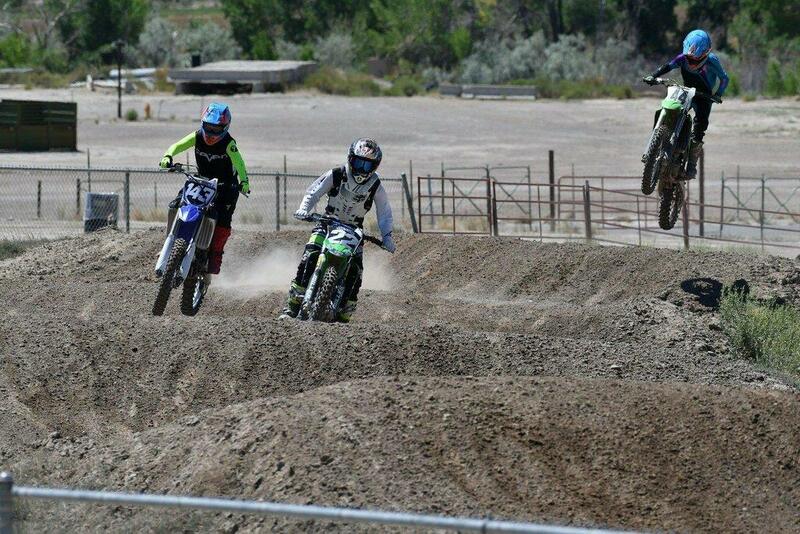 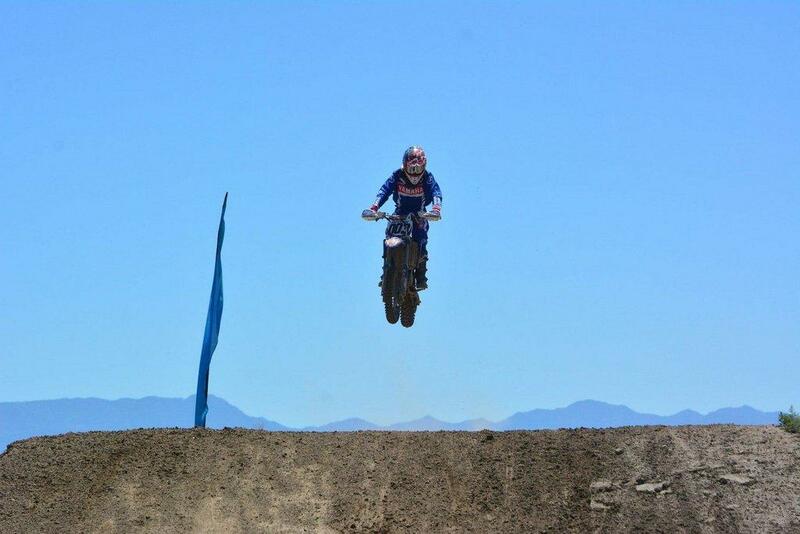 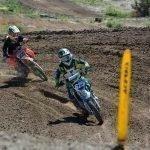 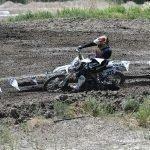 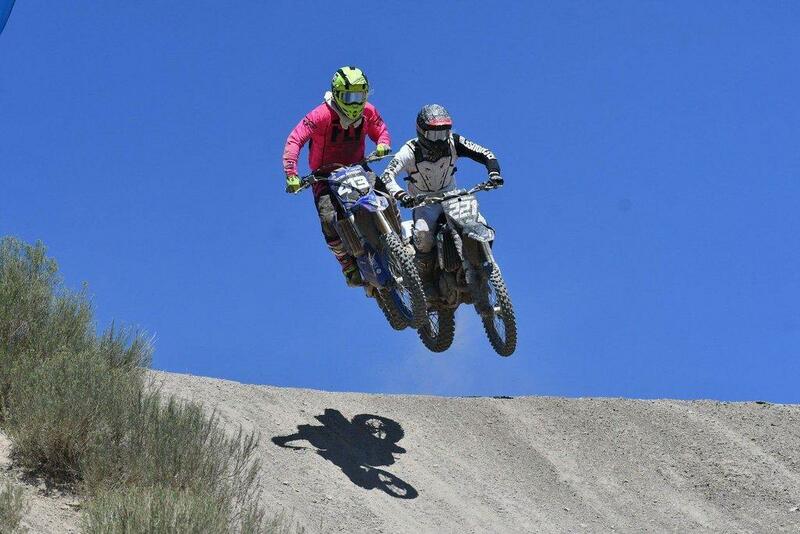 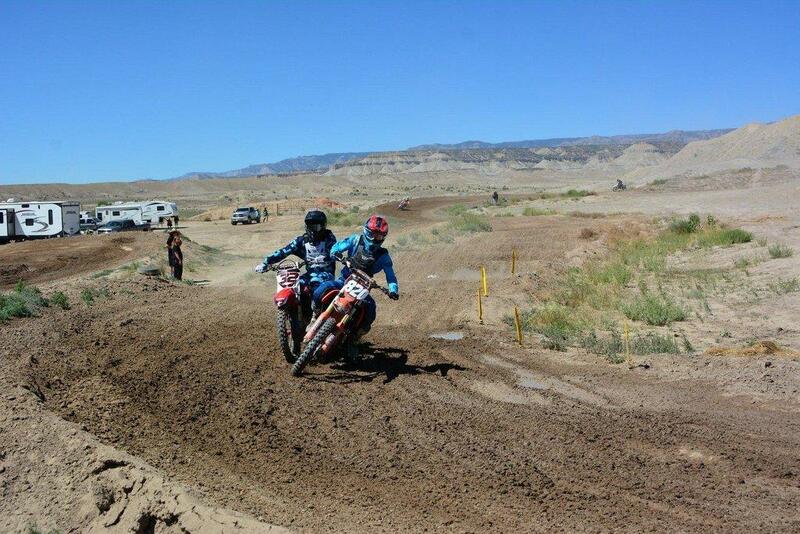 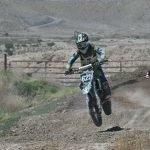 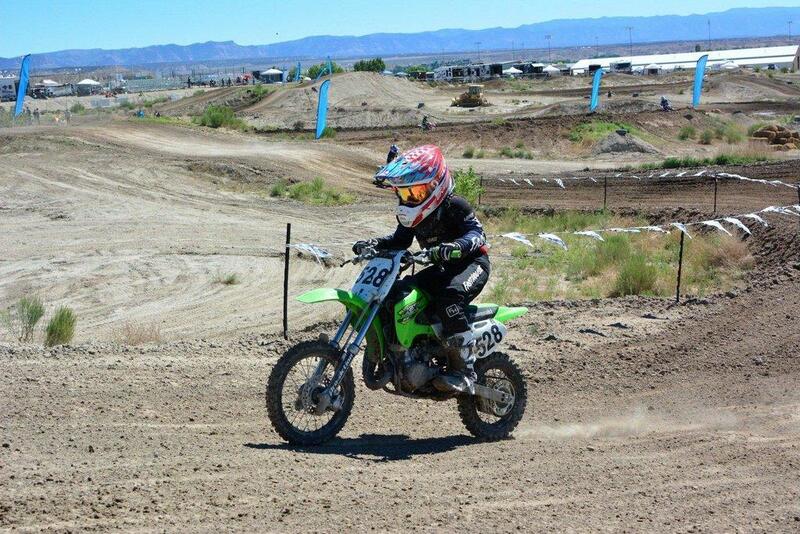 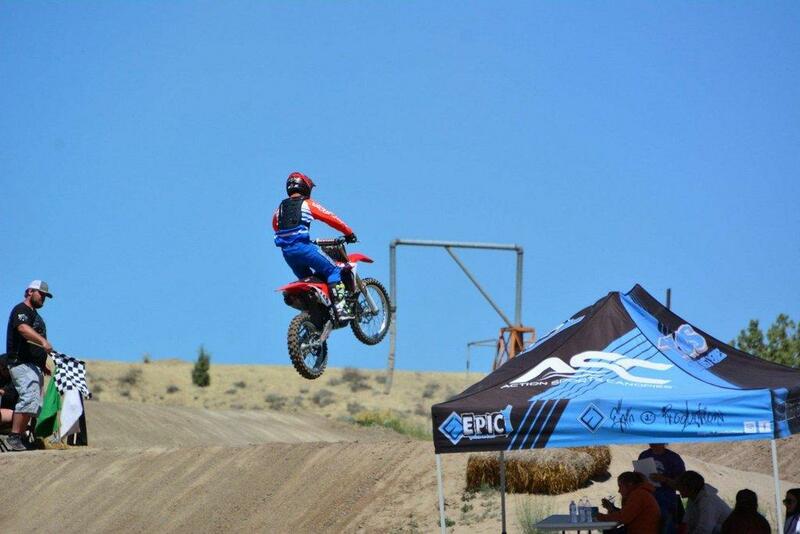 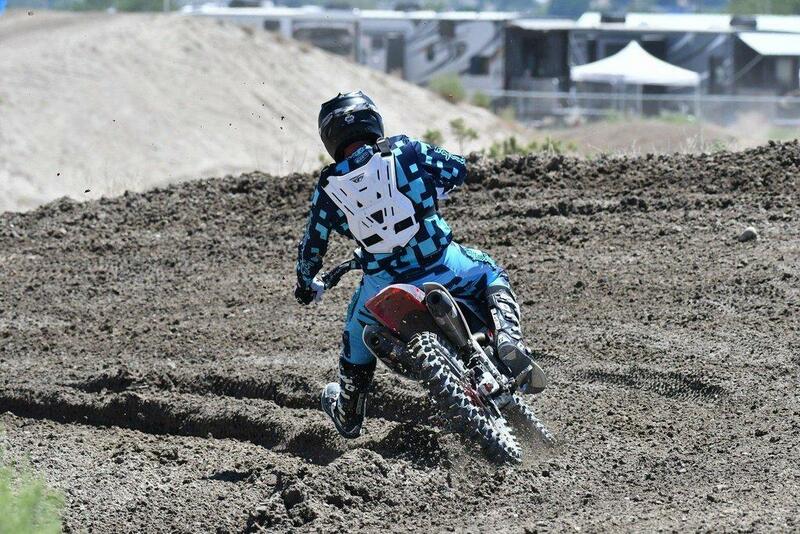 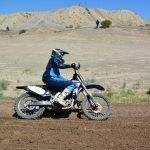 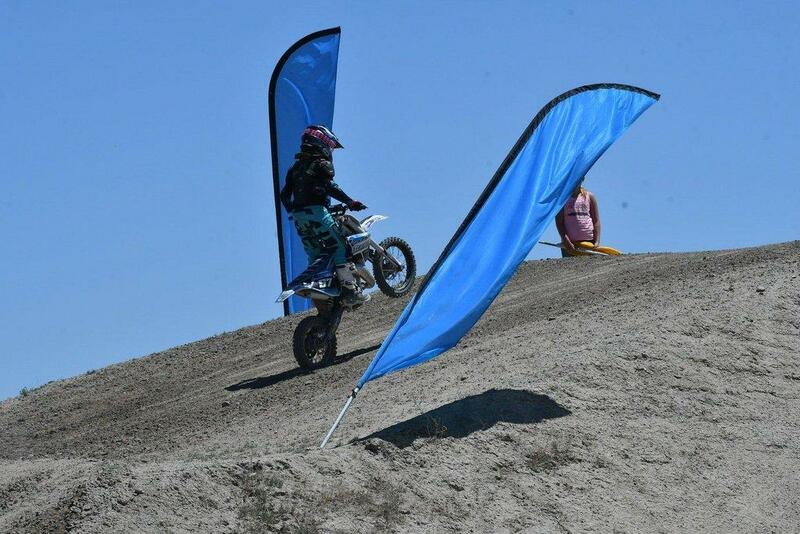 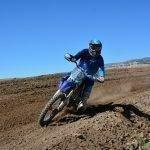 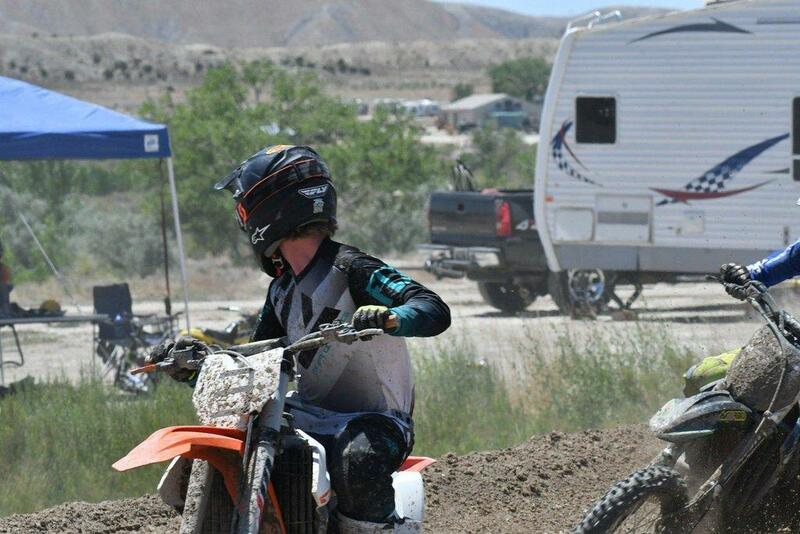 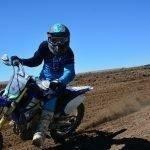 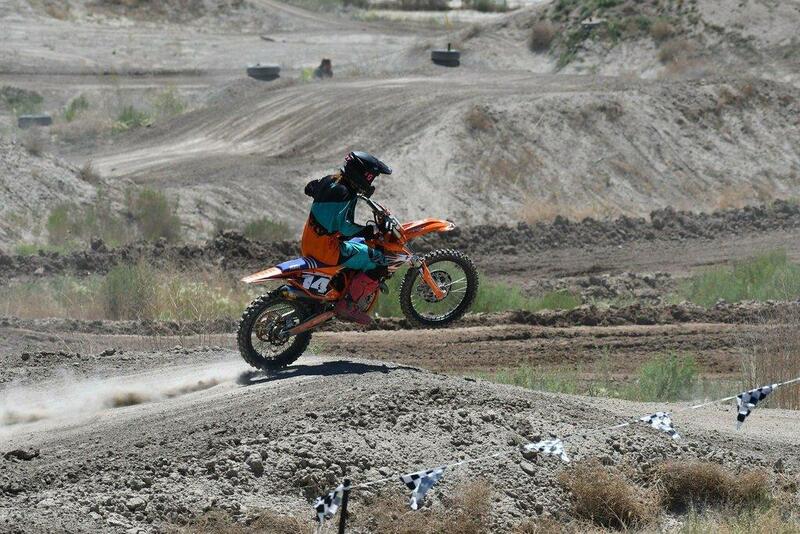 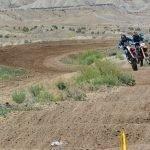 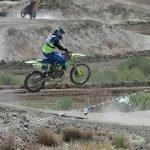 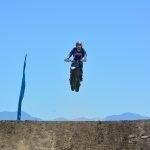 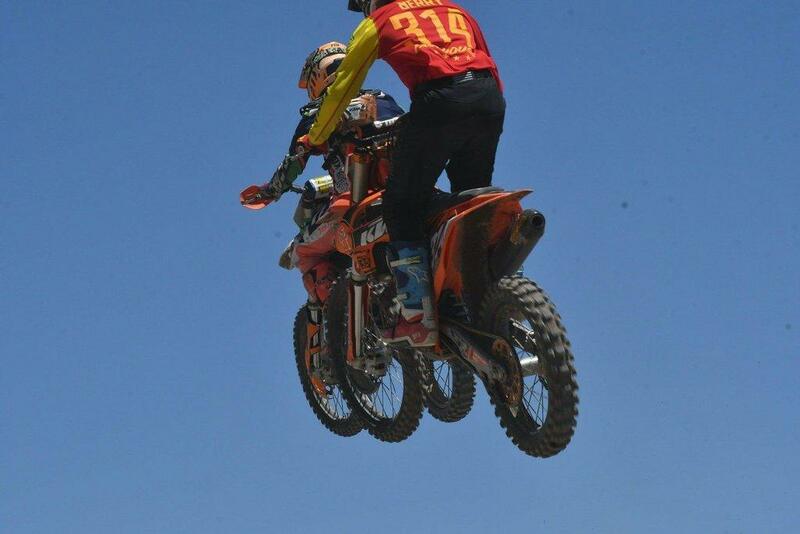 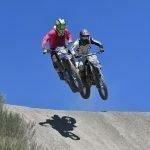 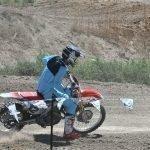 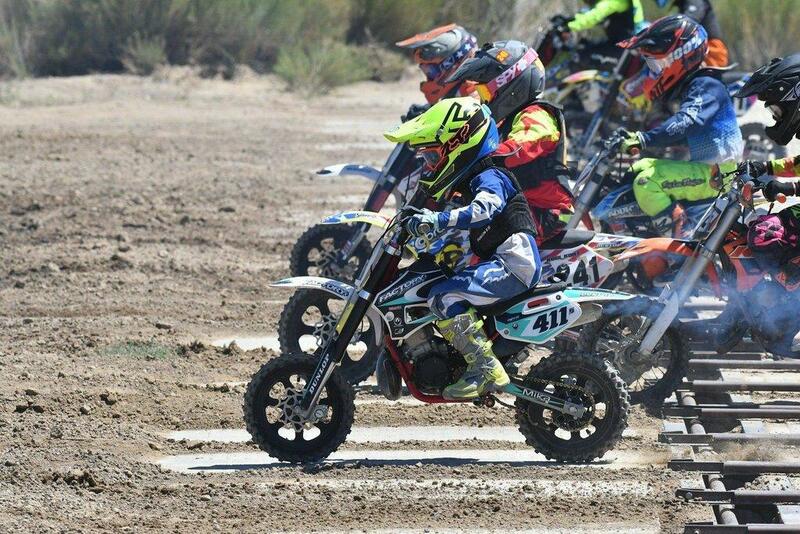 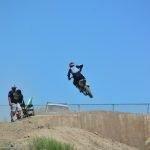 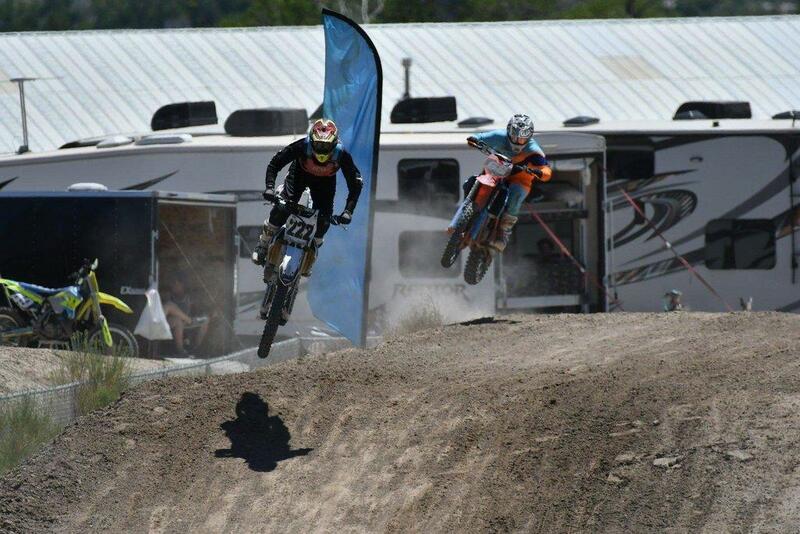 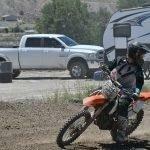 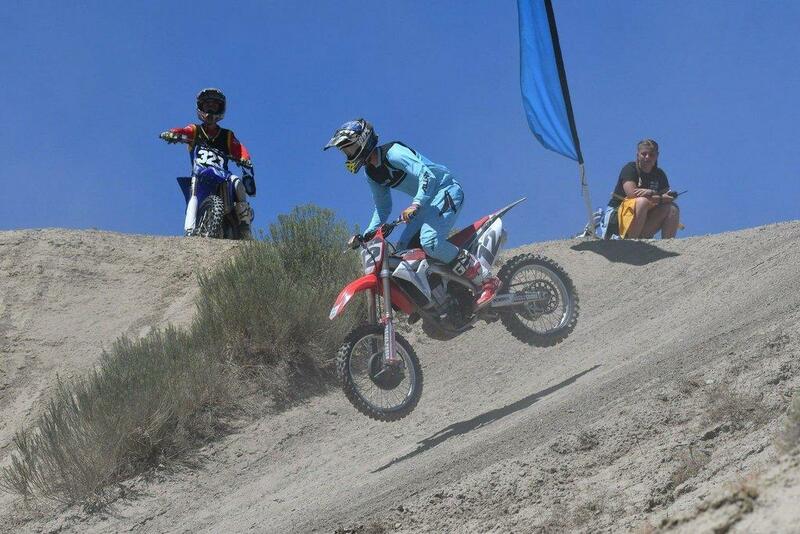 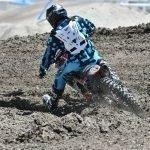 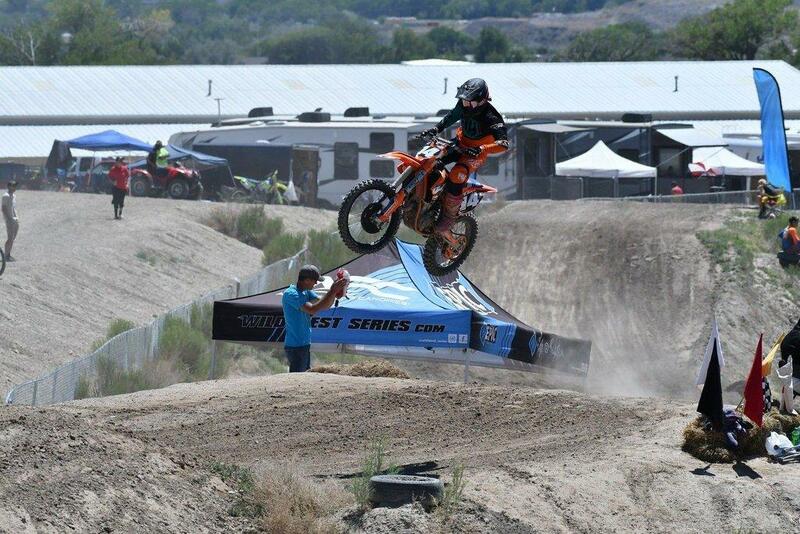 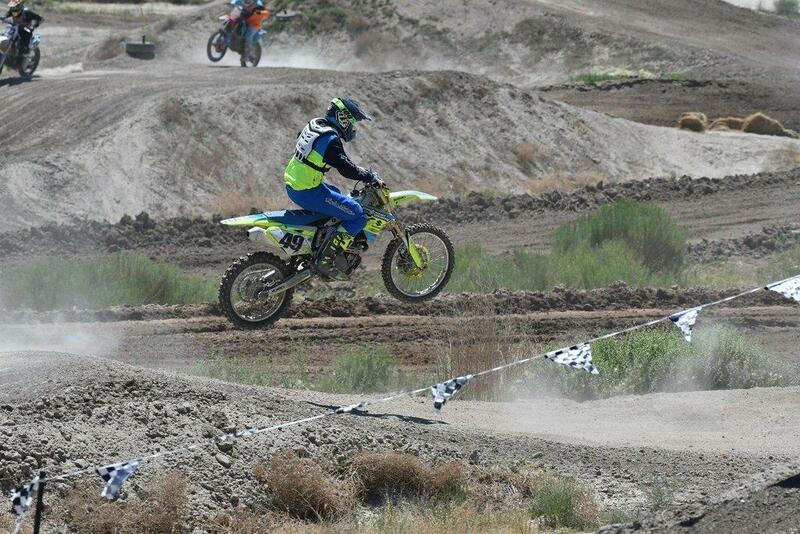 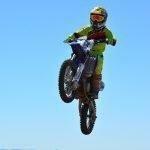 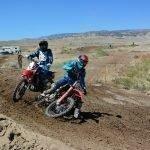 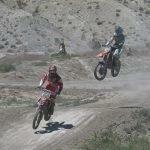 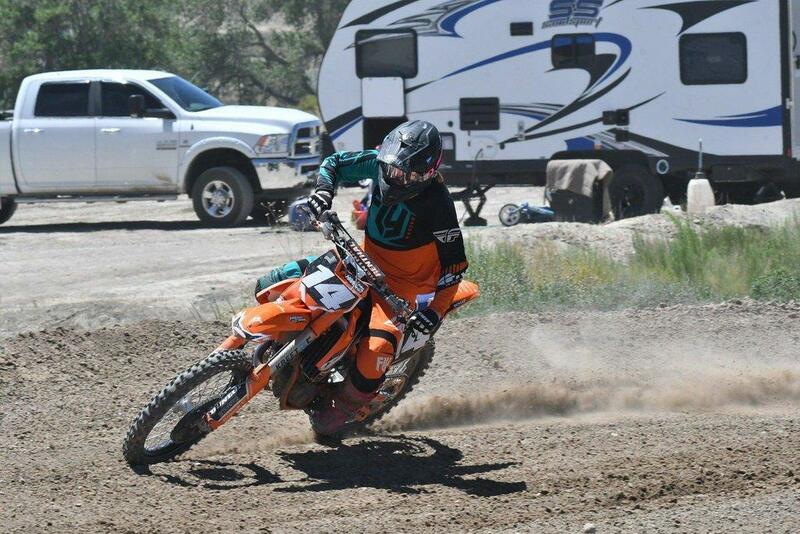 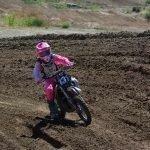 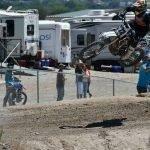 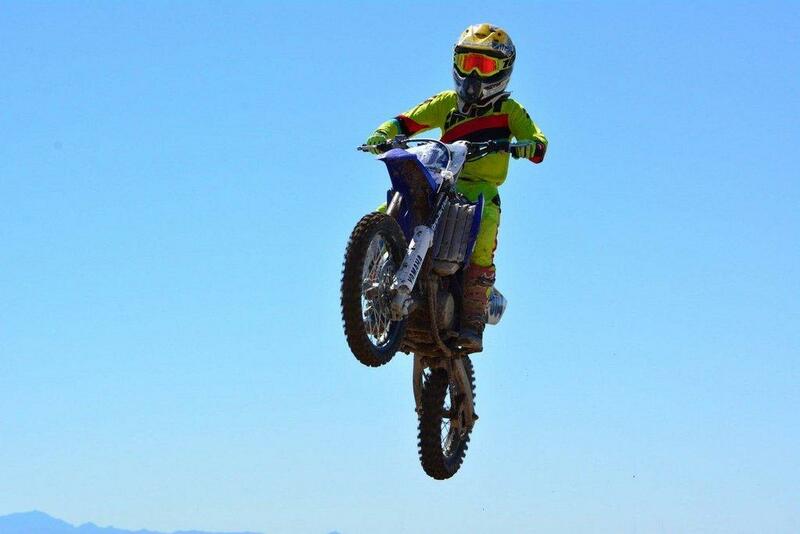 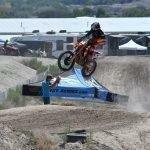 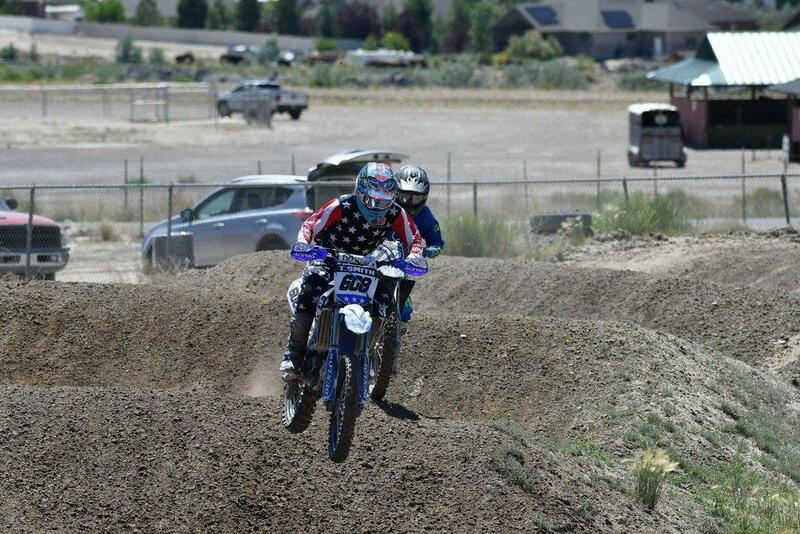 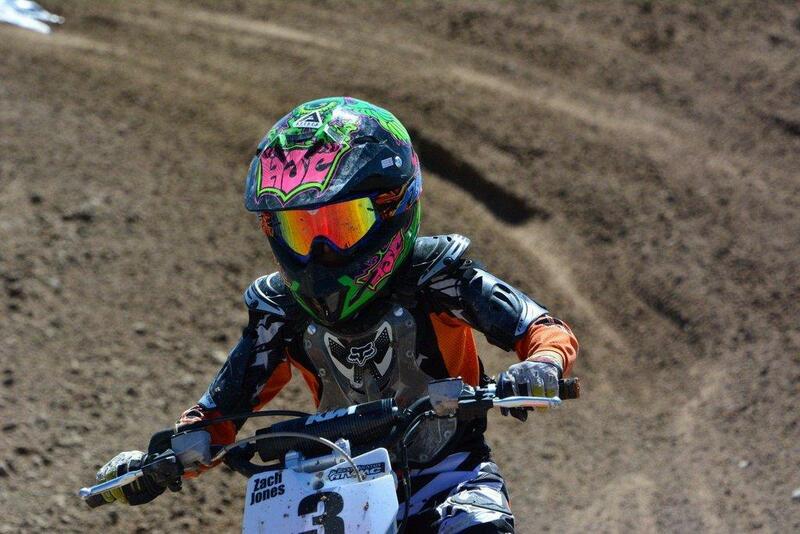 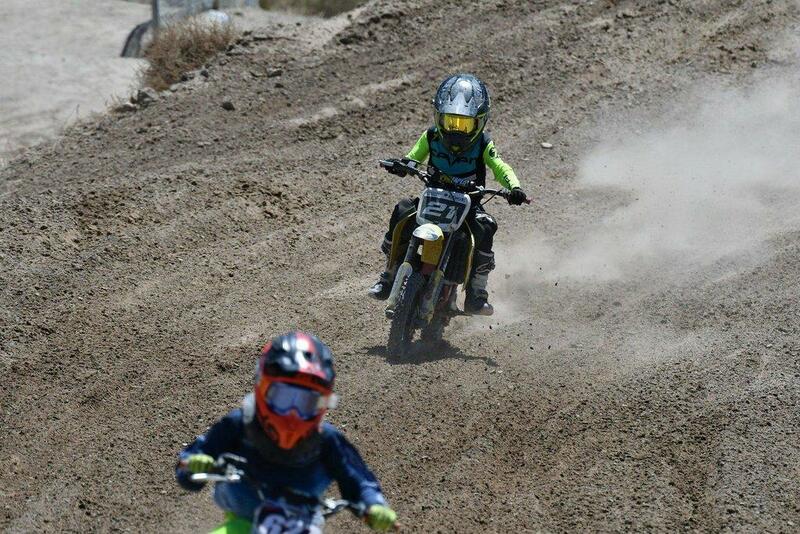 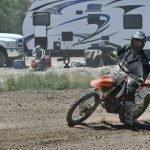 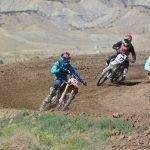 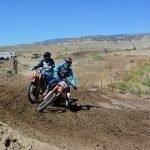 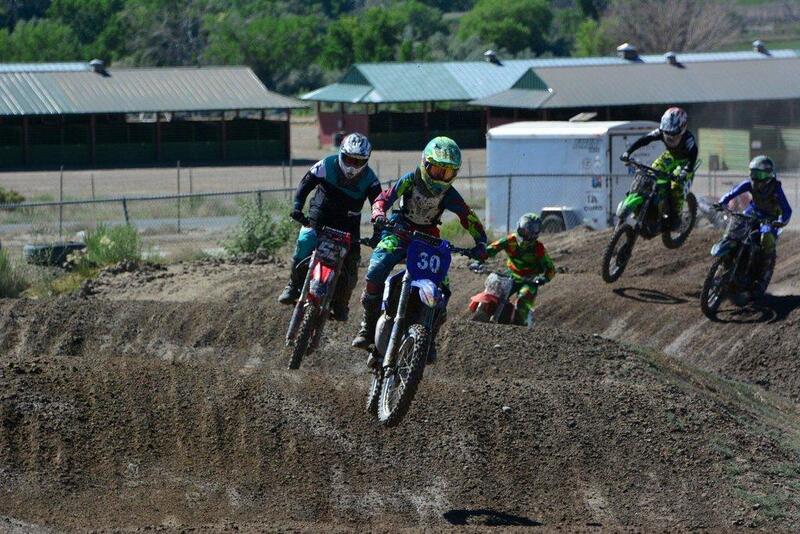 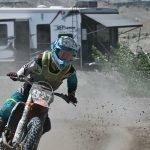 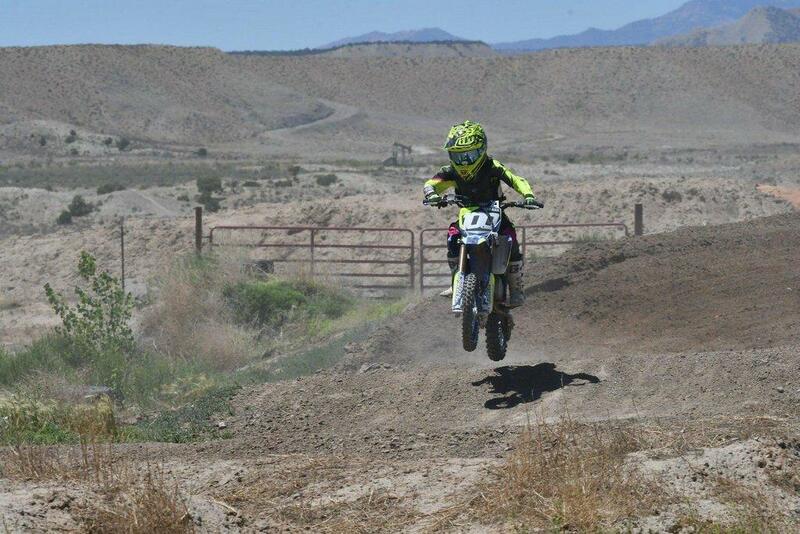 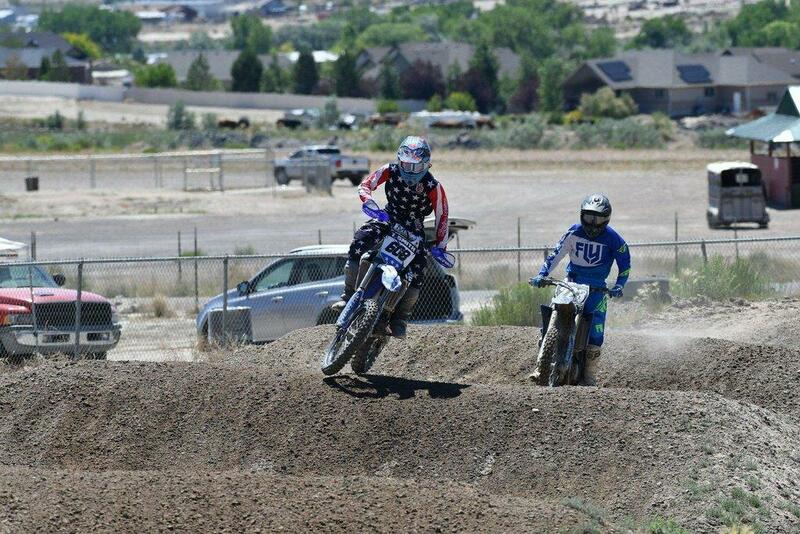 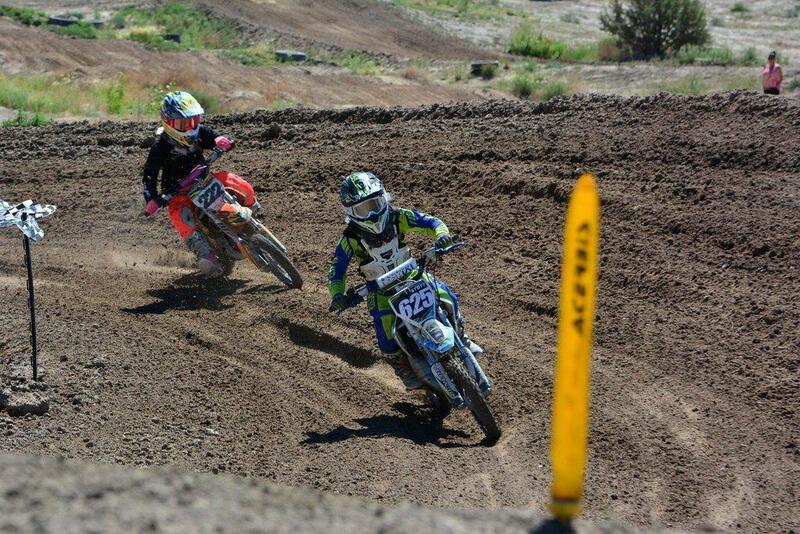 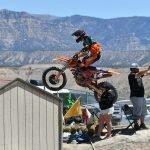 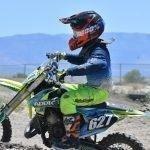 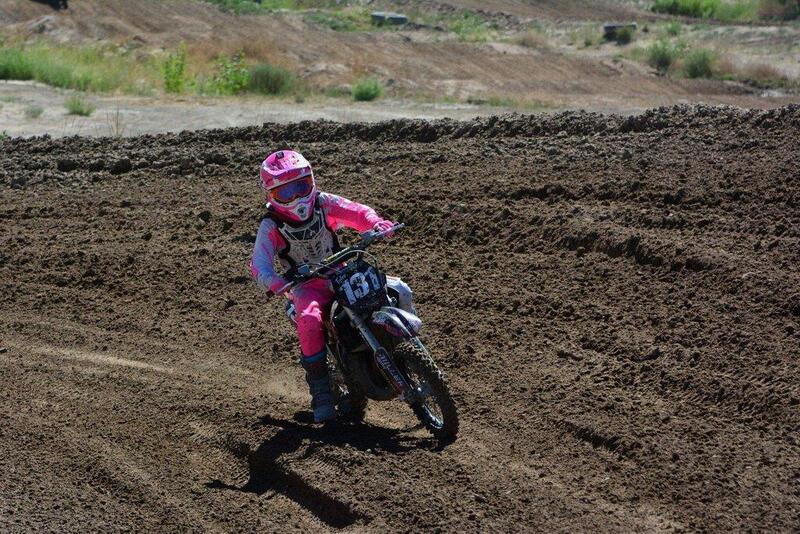 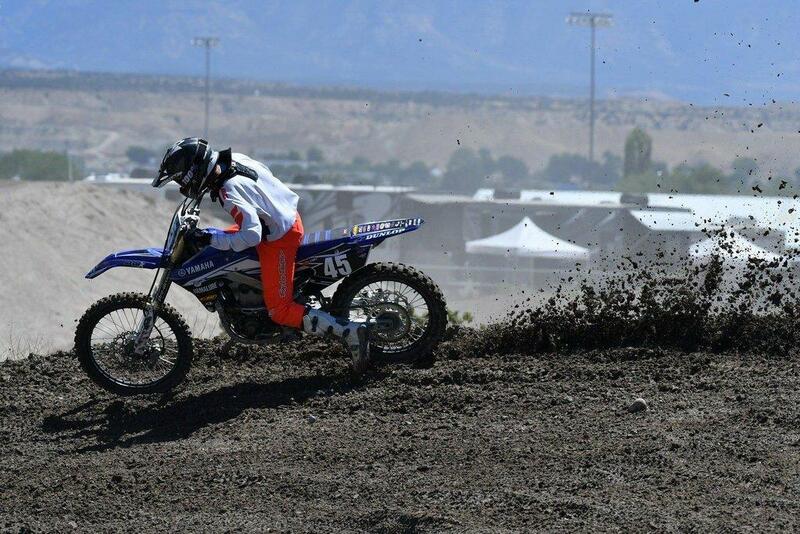 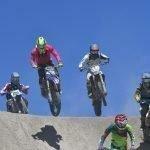 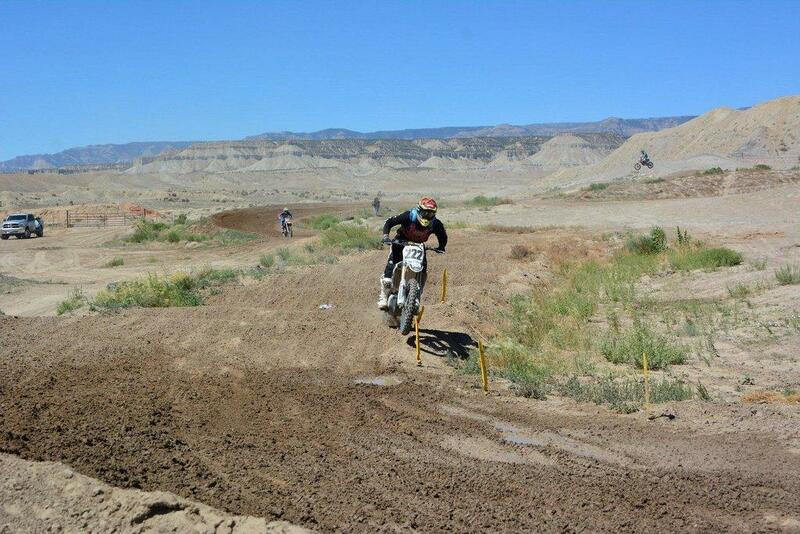 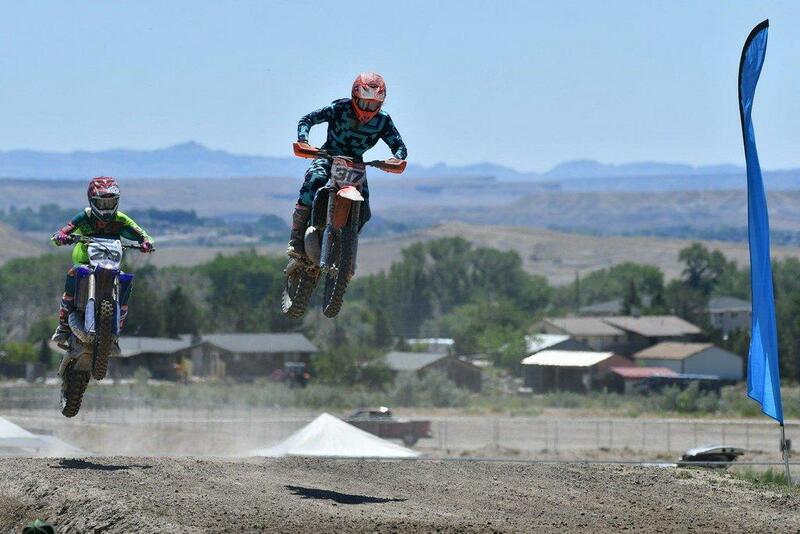 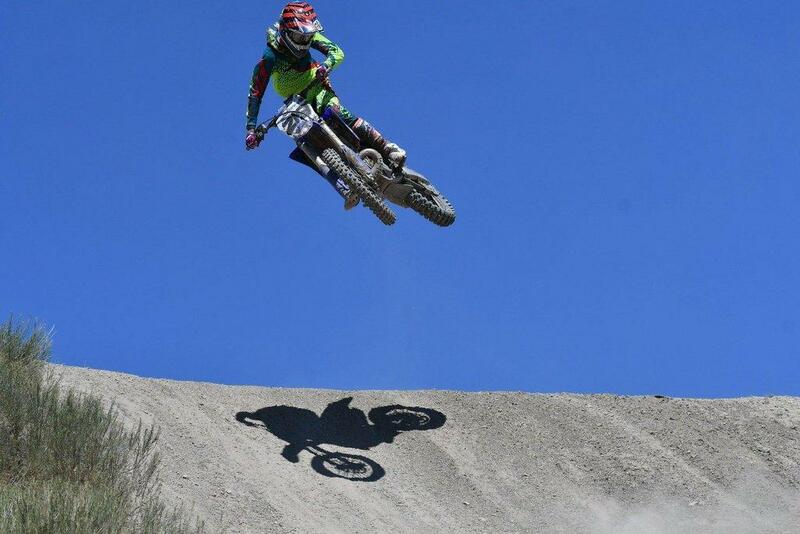 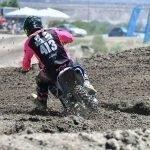 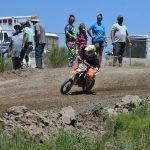 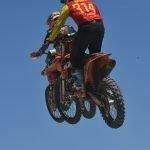 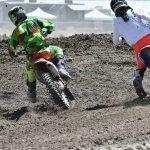 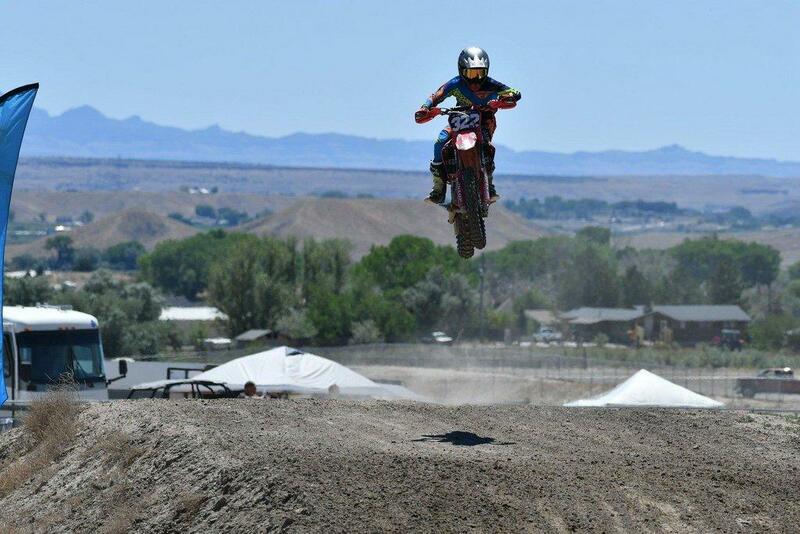 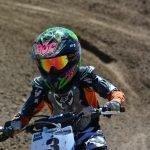 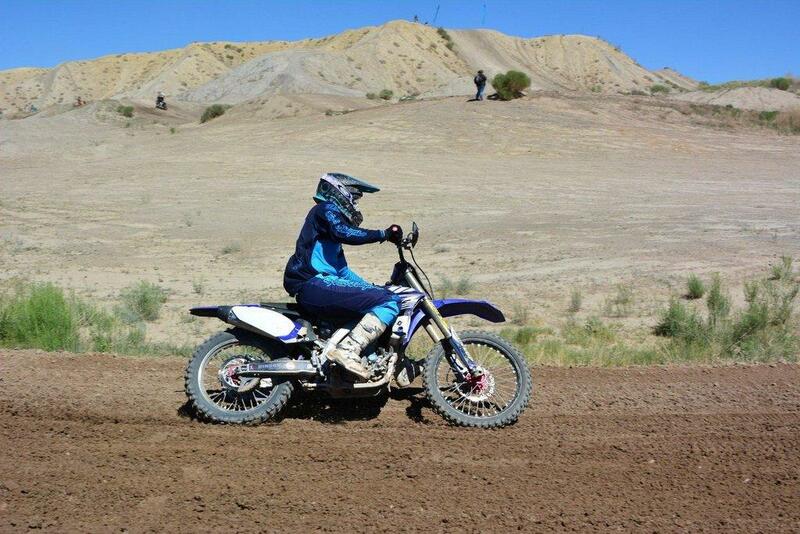 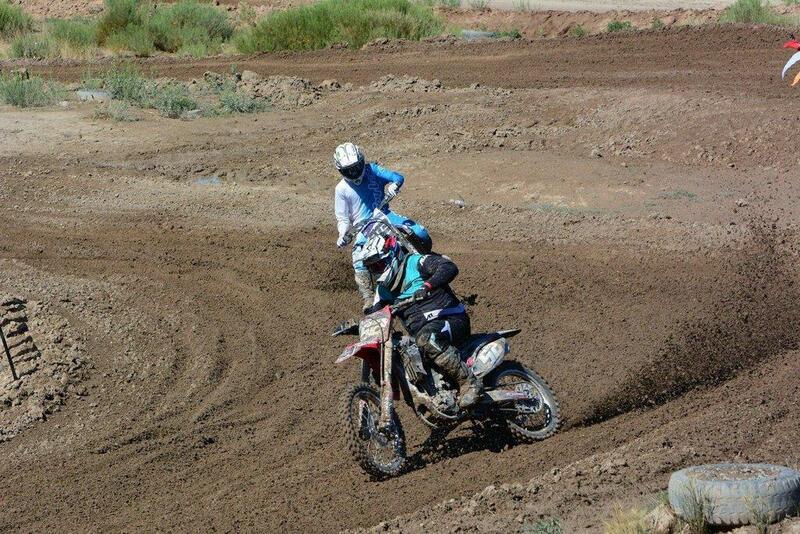 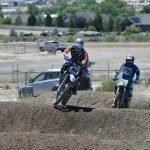 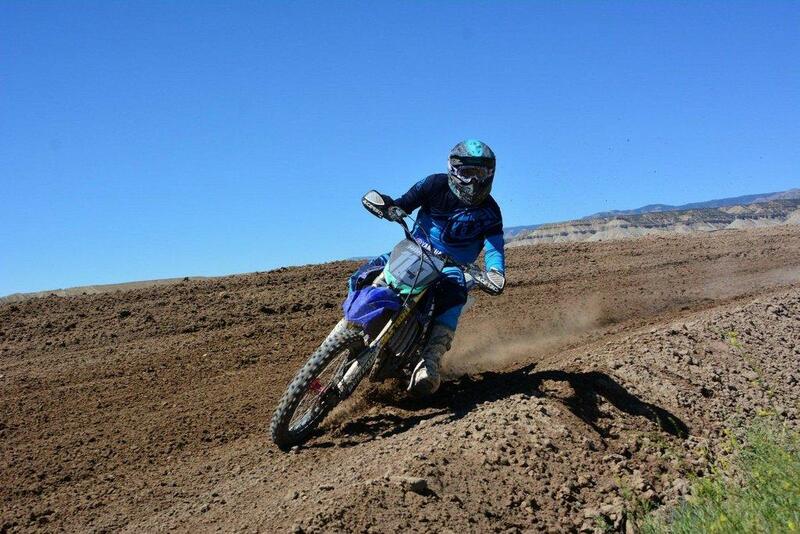 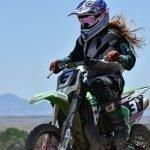 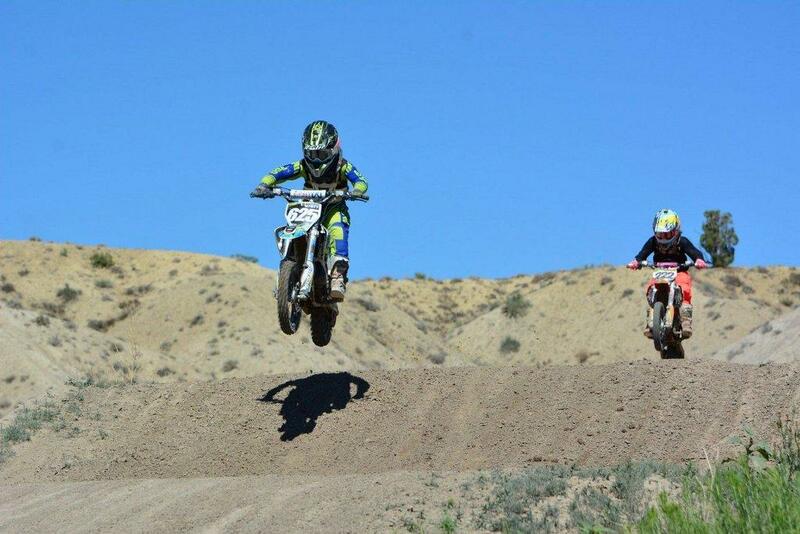 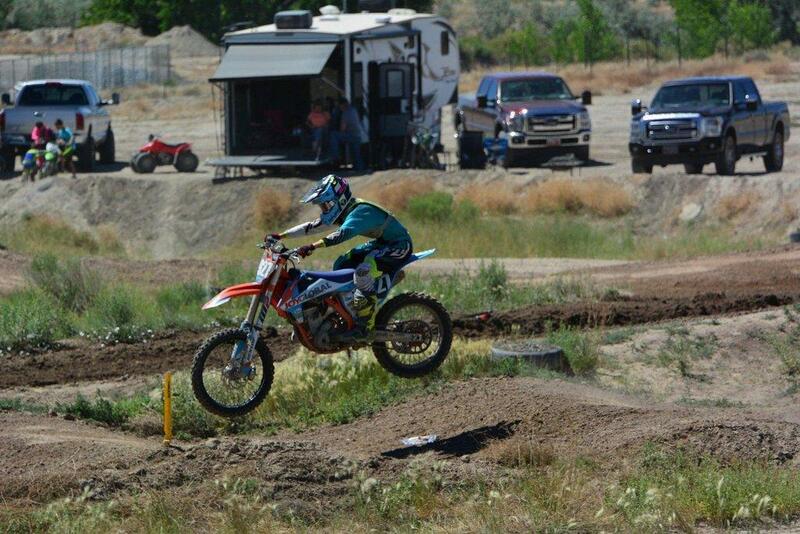 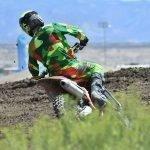 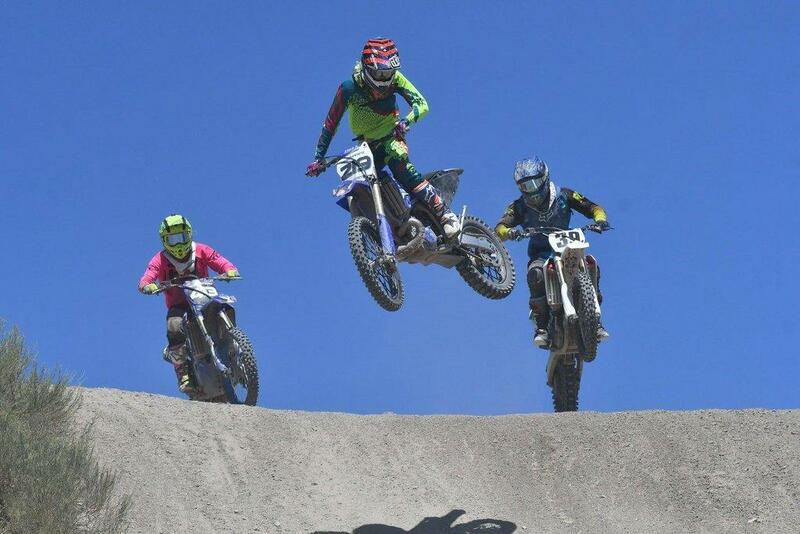 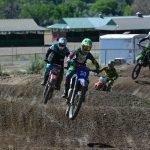 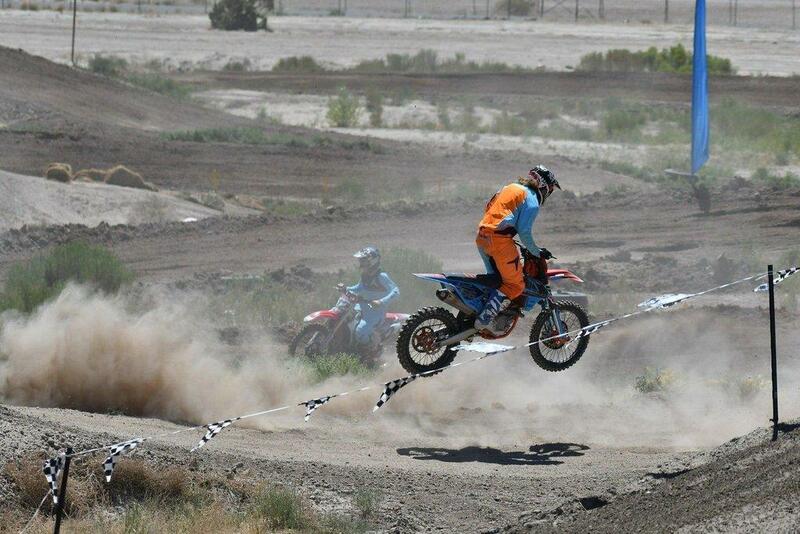 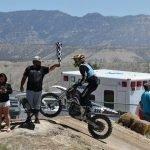 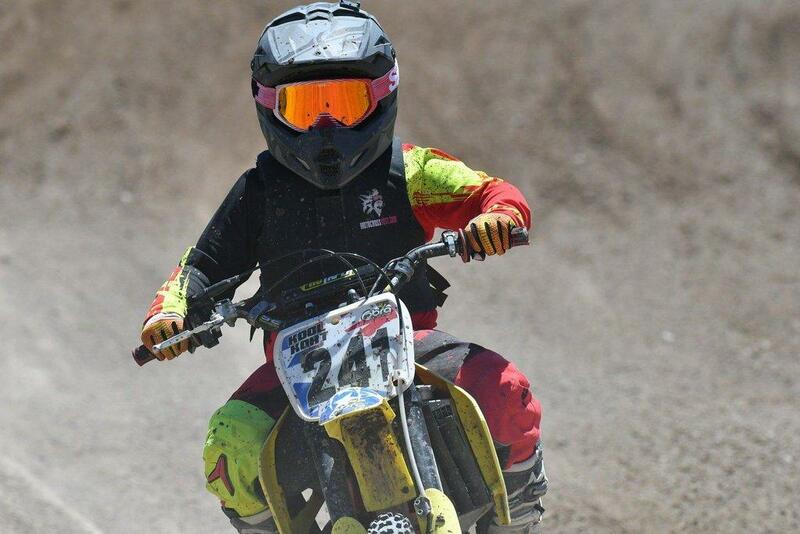 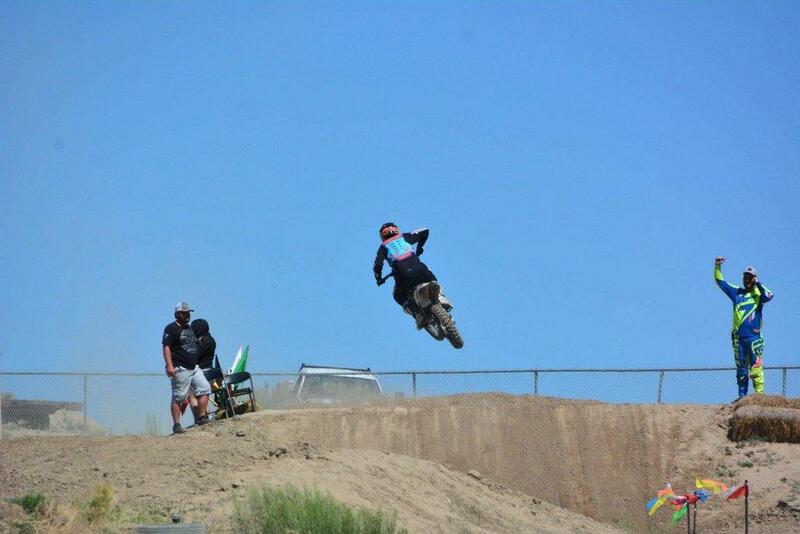 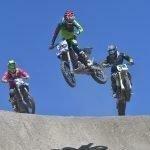 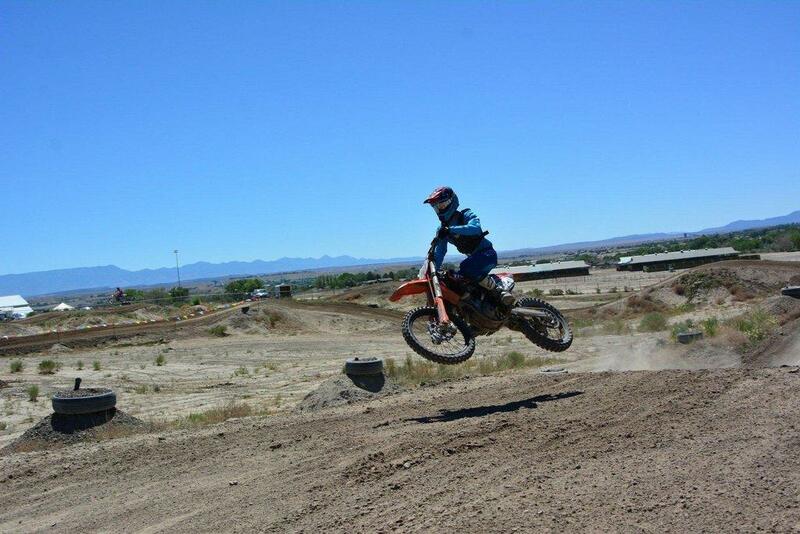 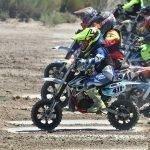 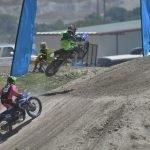 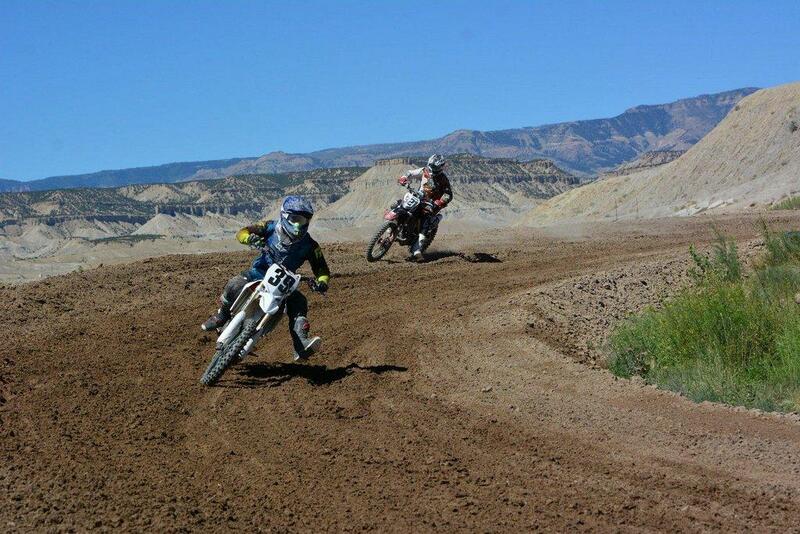 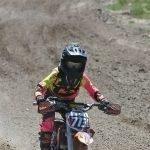 The fifth round of the Wild West Series Motocross Championship took place in Price over the weekend. 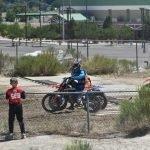 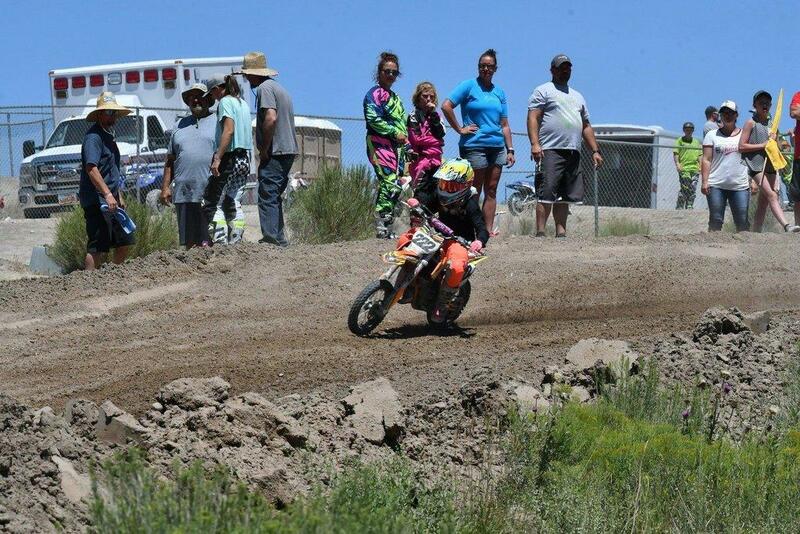 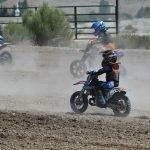 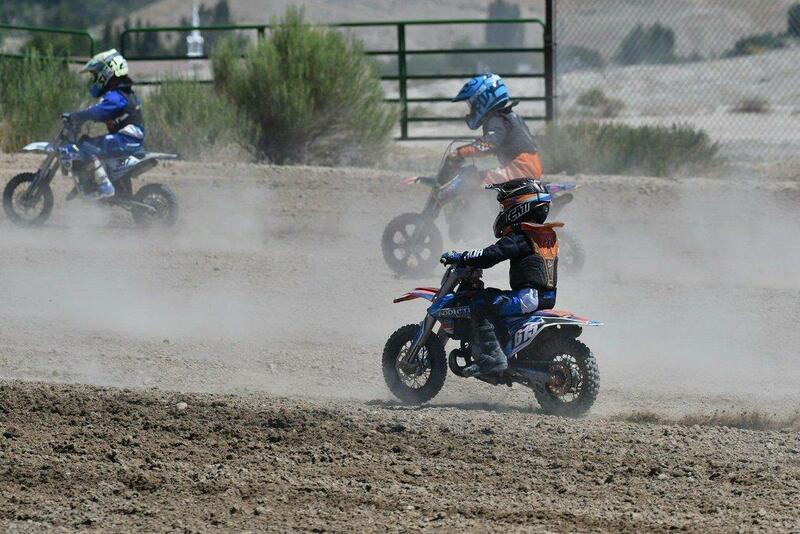 Riders of all ages took to the Carbon County Fairground race track in hopes of obtaining the top standing in their category. 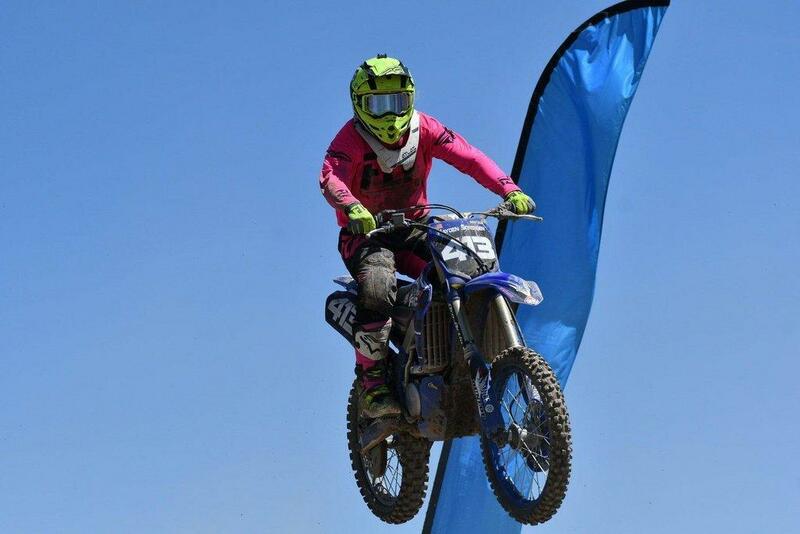 The first round of the championship also took place in Price earlier this year in April. 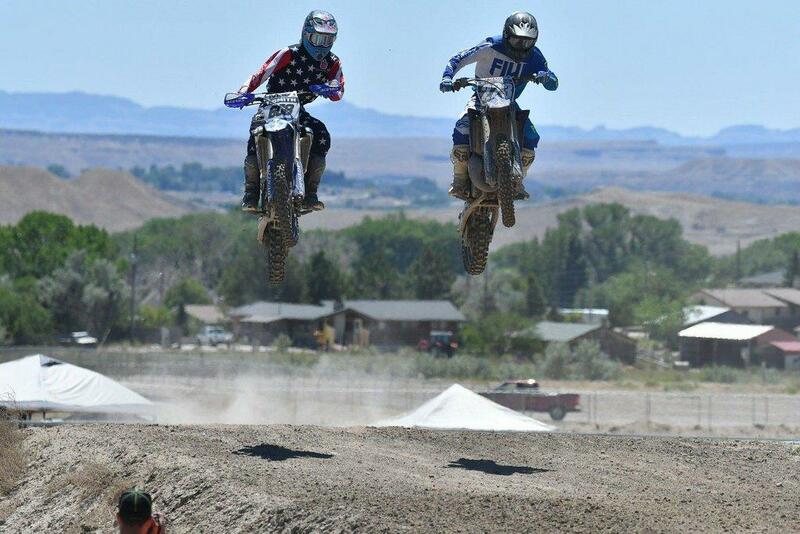 The sixth round is scheduled for July 20-22 in Ogden. 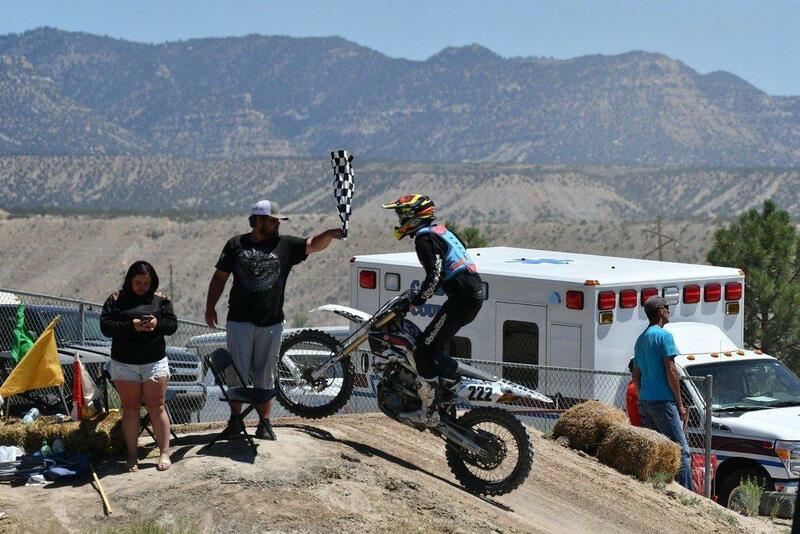 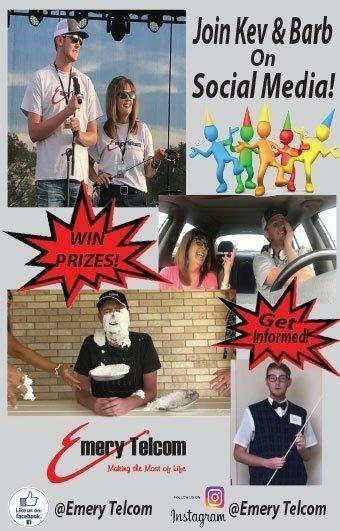 Results from this race can be viewed online.